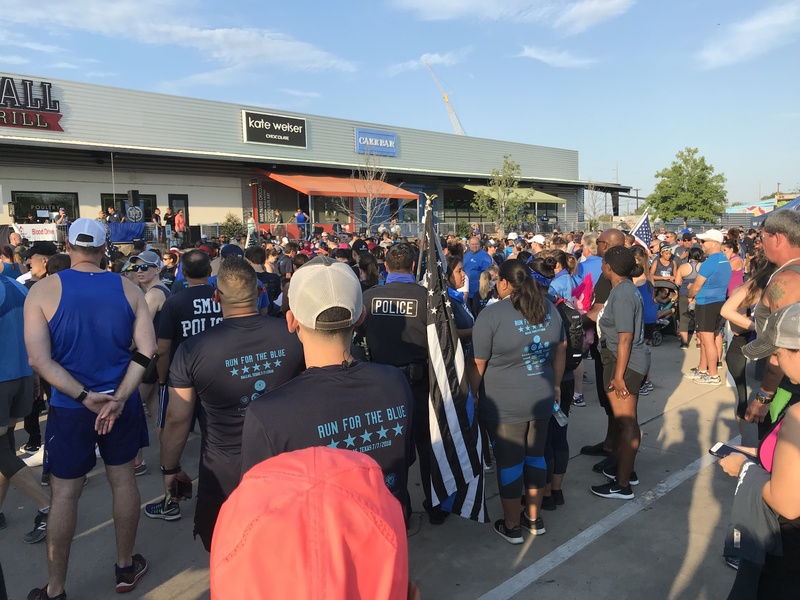 Our local community was rocked when twelve police officers were shot and five were killed at a local protest on July 16, 2016. 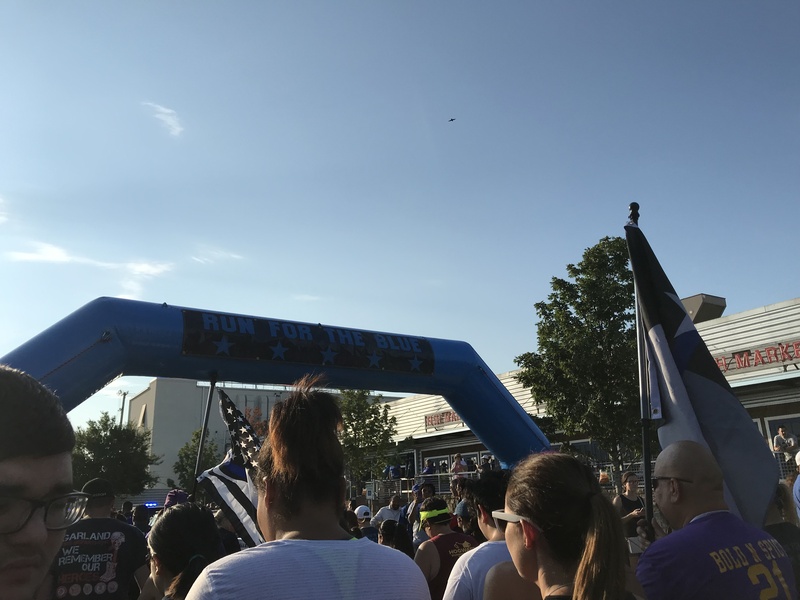 The Blue Guardian Foundation is a wonderful organization that provides financial support for the families of police officers that have been injured or killed in the line of duty. 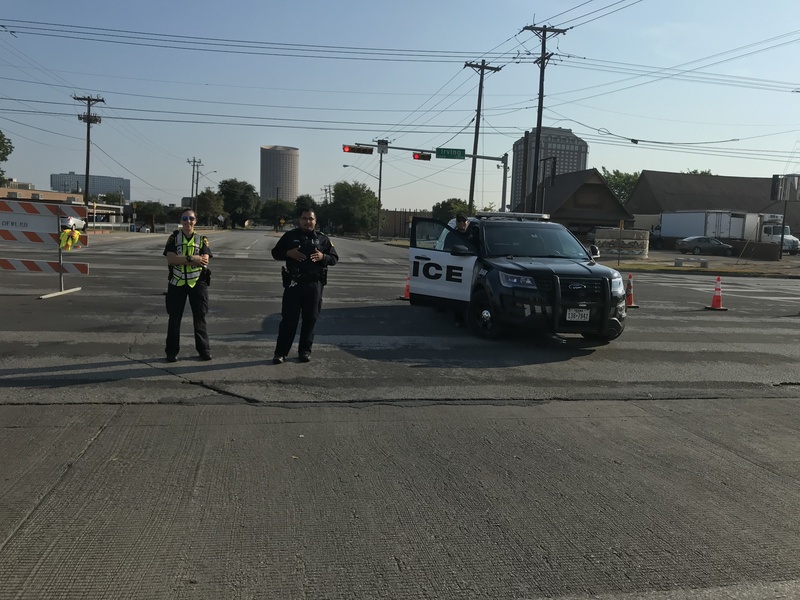 Our hearts went out to those officers and their family and friends. 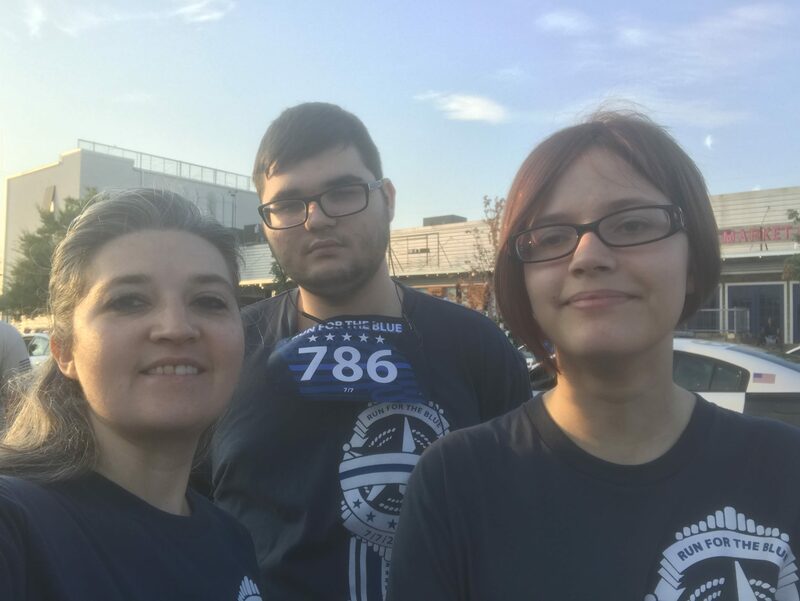 We wanted to do something to help. 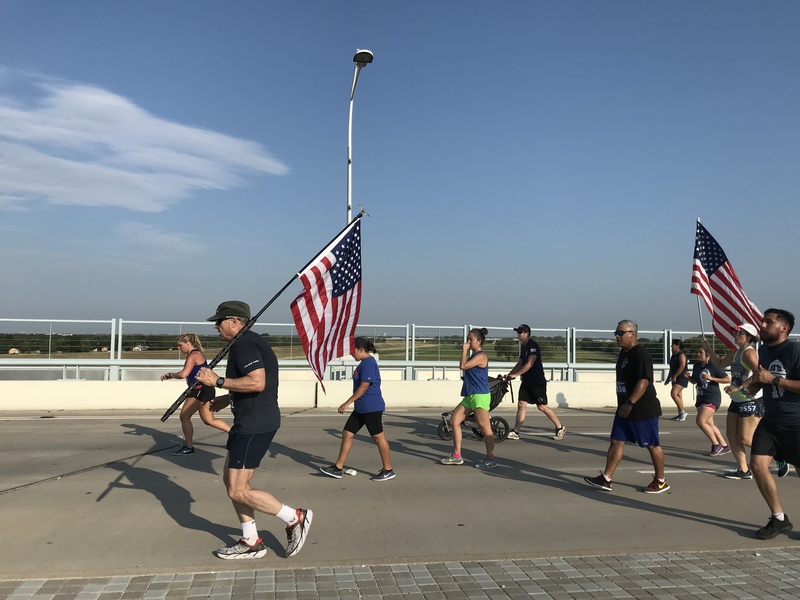 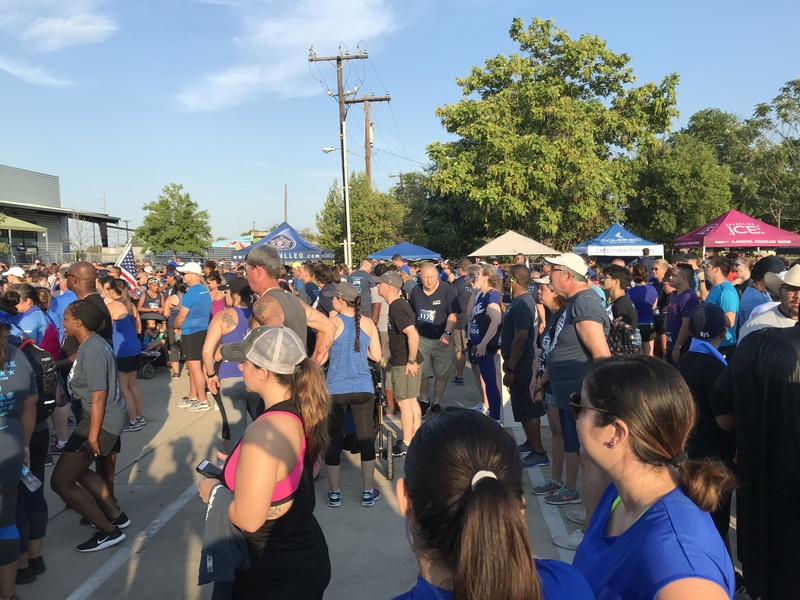 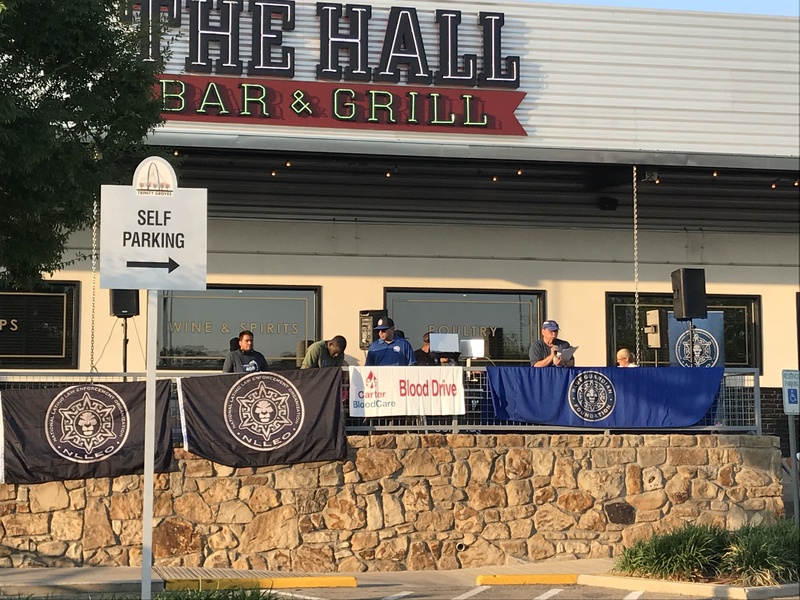 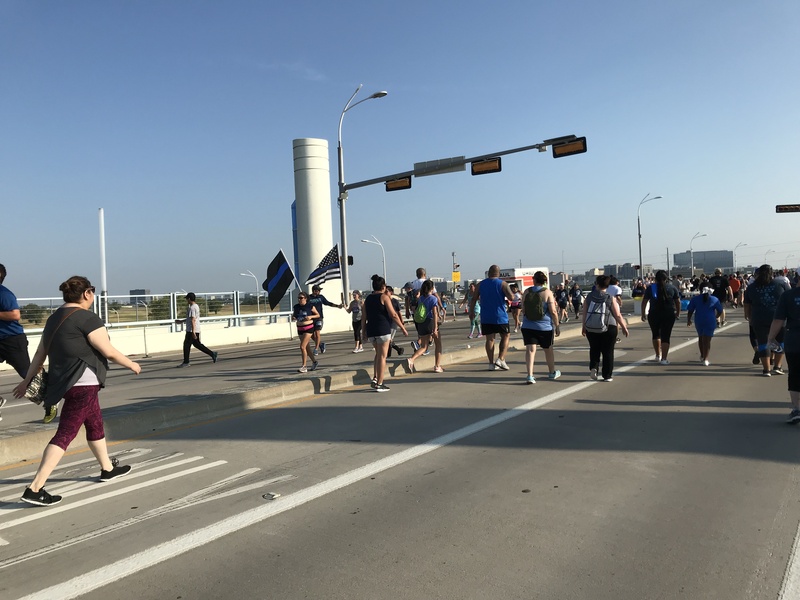 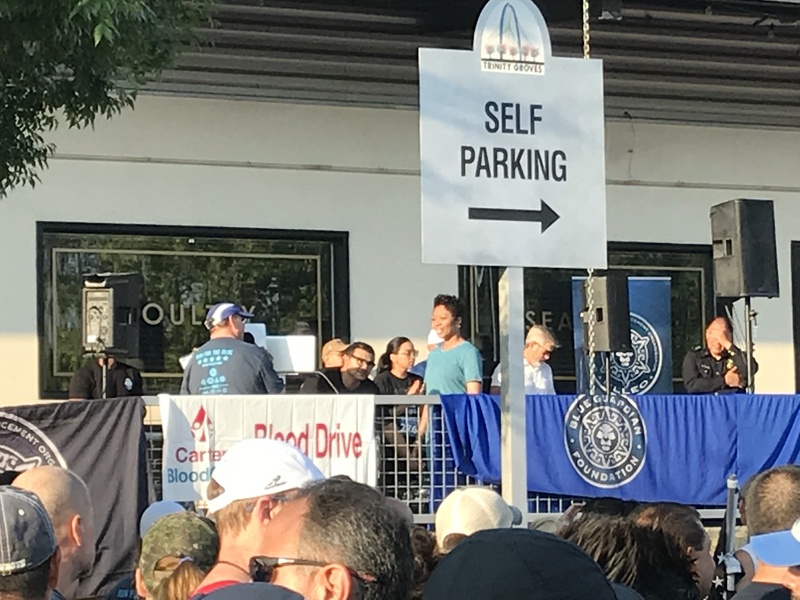 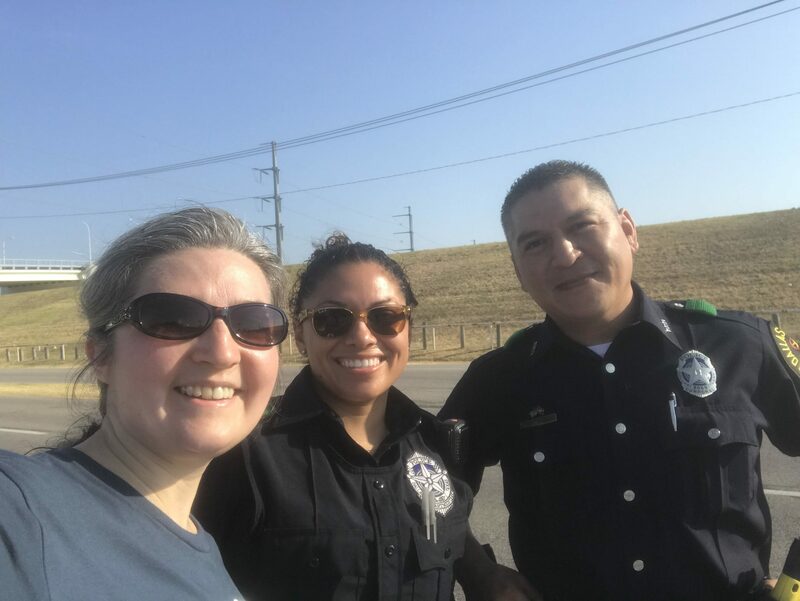 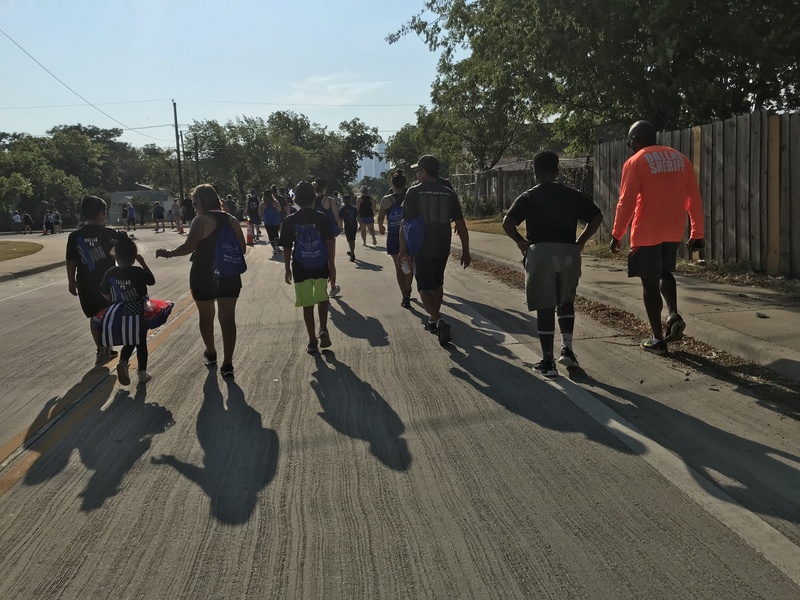 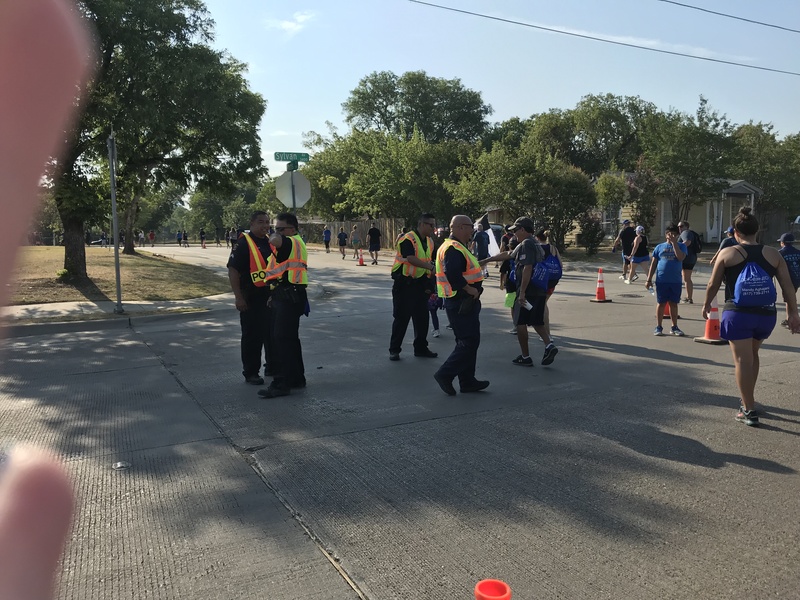 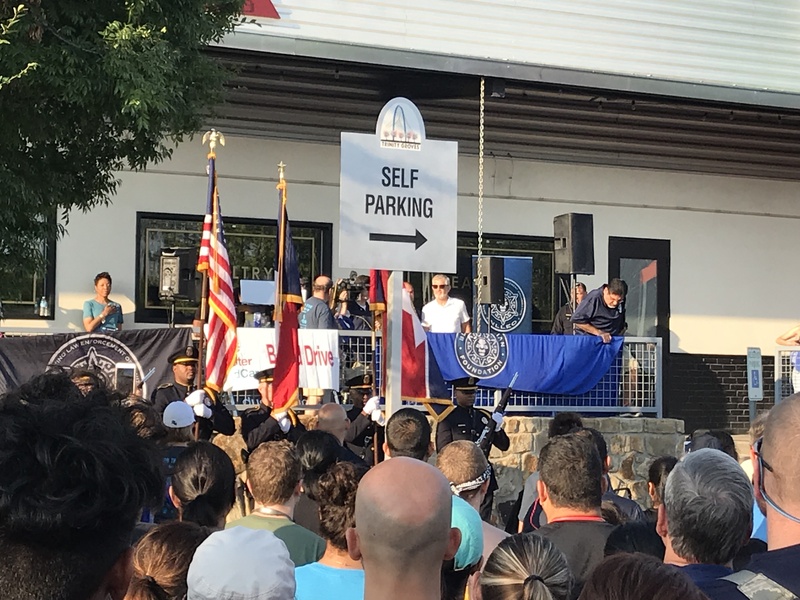 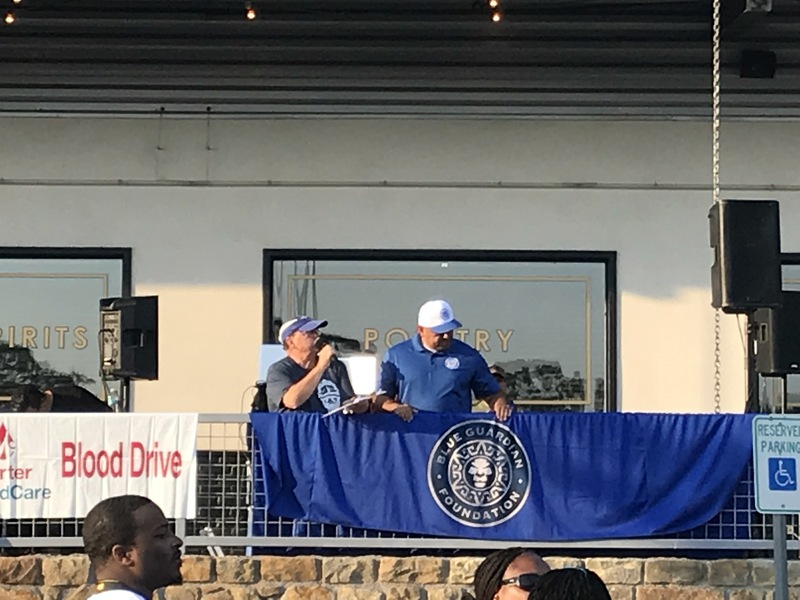 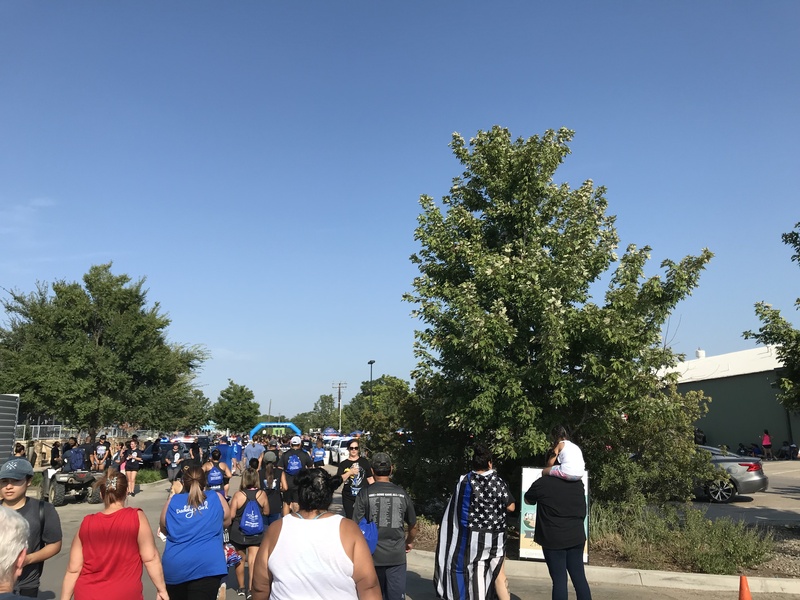 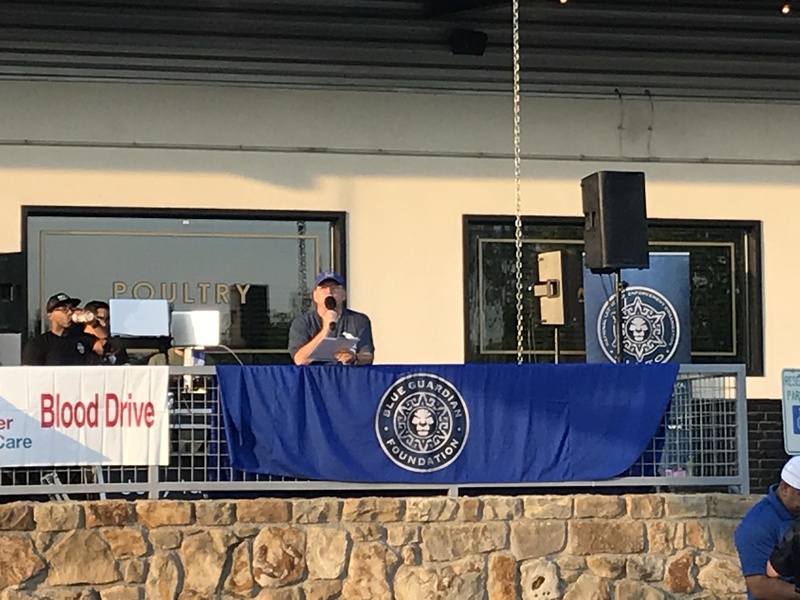 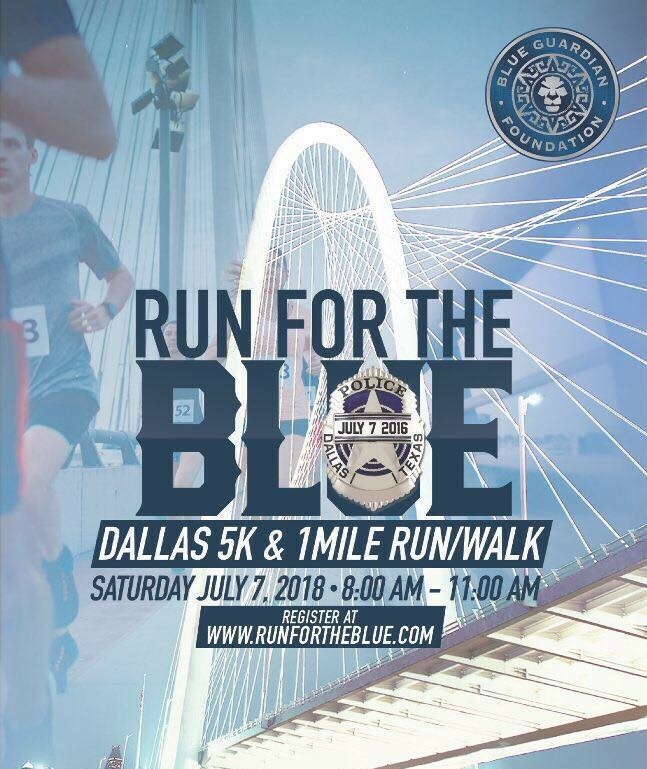 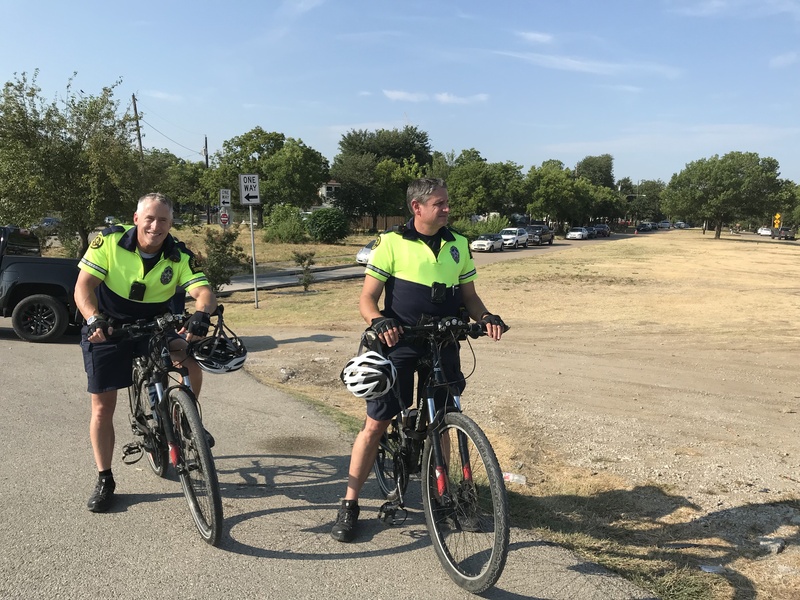 On the one year anniversary of the shooting, the Blue Guardian Foundation started up a Run for The Blue Dallas 15K/5K to raise funds for these officers and their families. 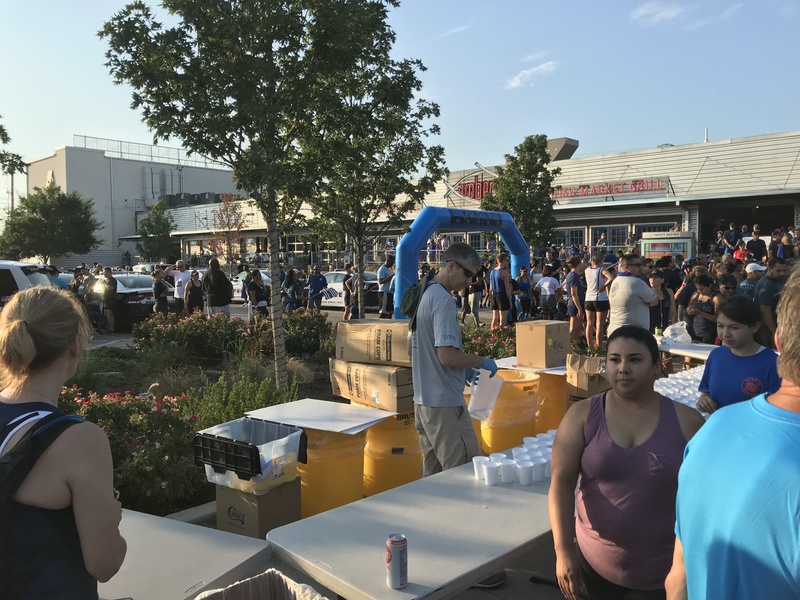 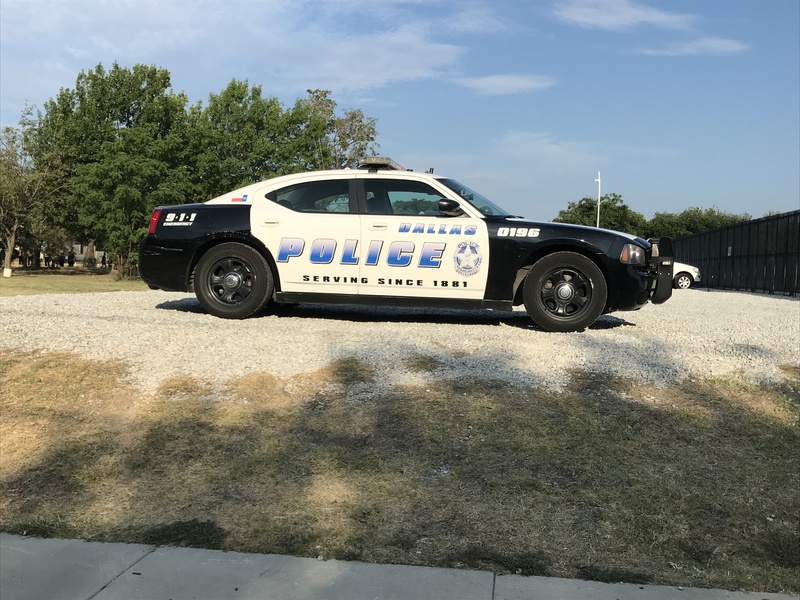 Here at ACG Medical Supply, we knew this was our chance to help out, not only these officers' families, but all of those that could benefit from this foundation. 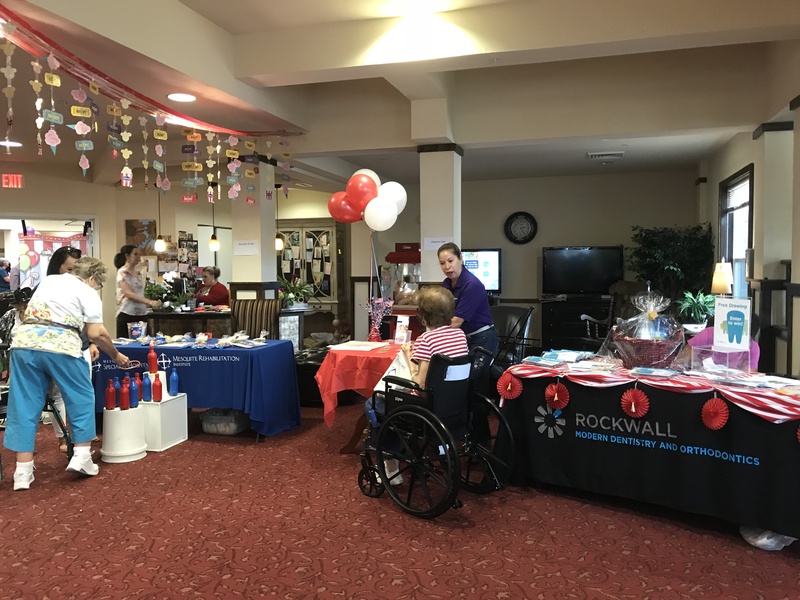 We wanted to give the opportunity to all of our patients to help us to benefit the cause. 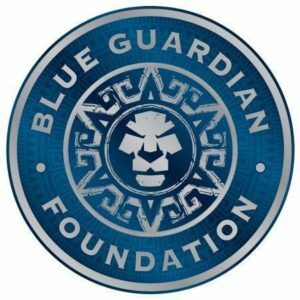 On July 2, 2018 we gathered up 10% of the sales from both of our stores and our website sales to be donated to the Blue Guardian Foundation. 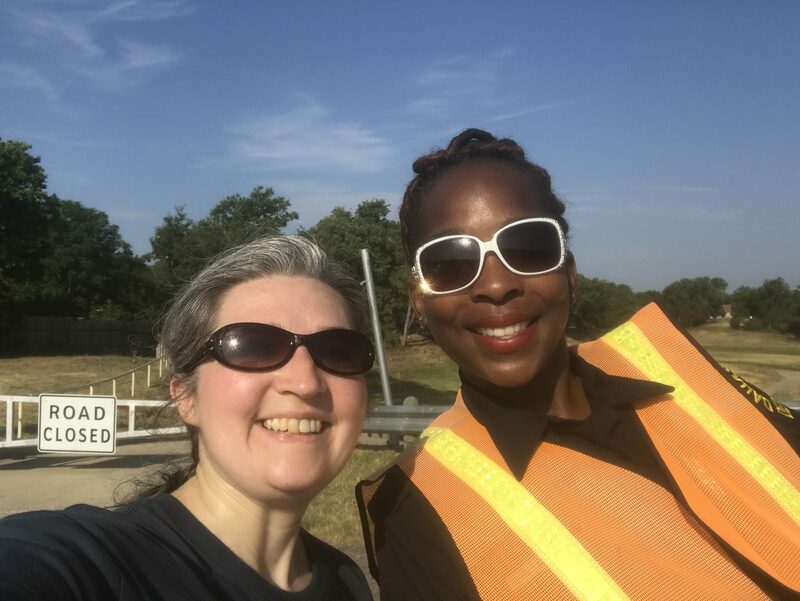 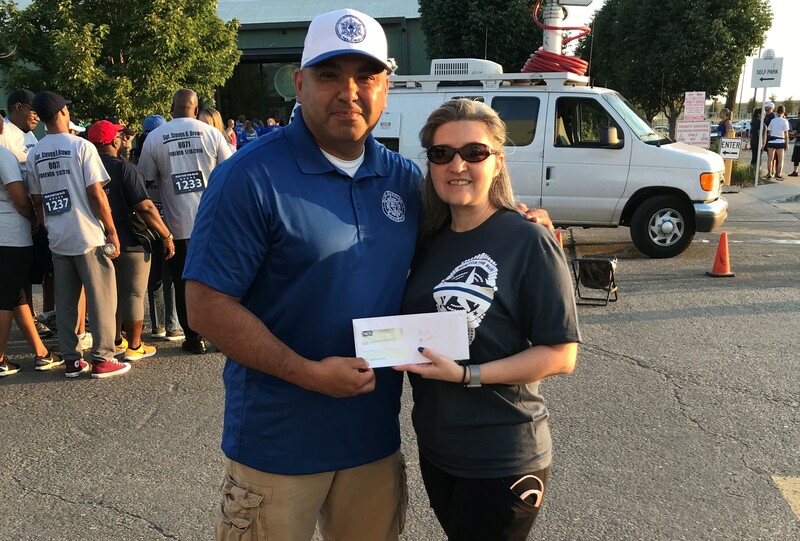 On July 7, 2018 before the Run for the Blue Dallas 5K, Stephanie was able to donate a check for $520.00 on behalf of ACG Medical Supply! 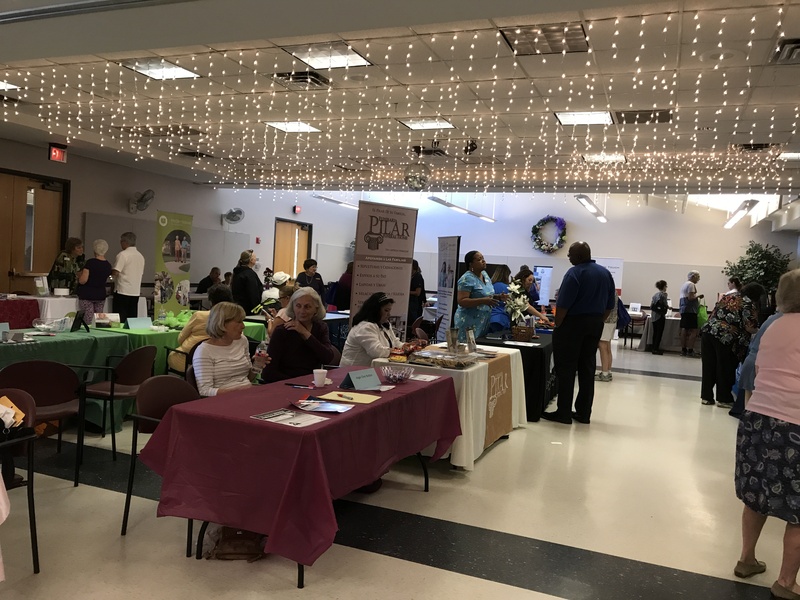 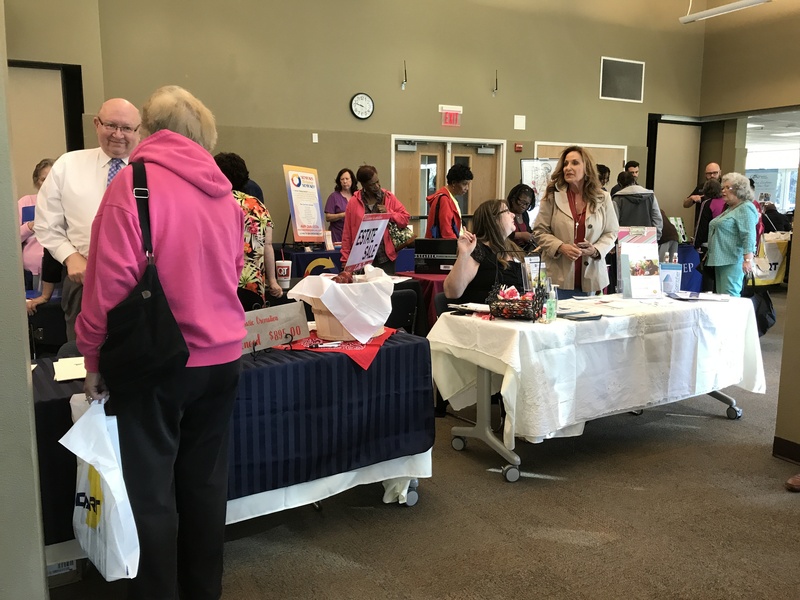 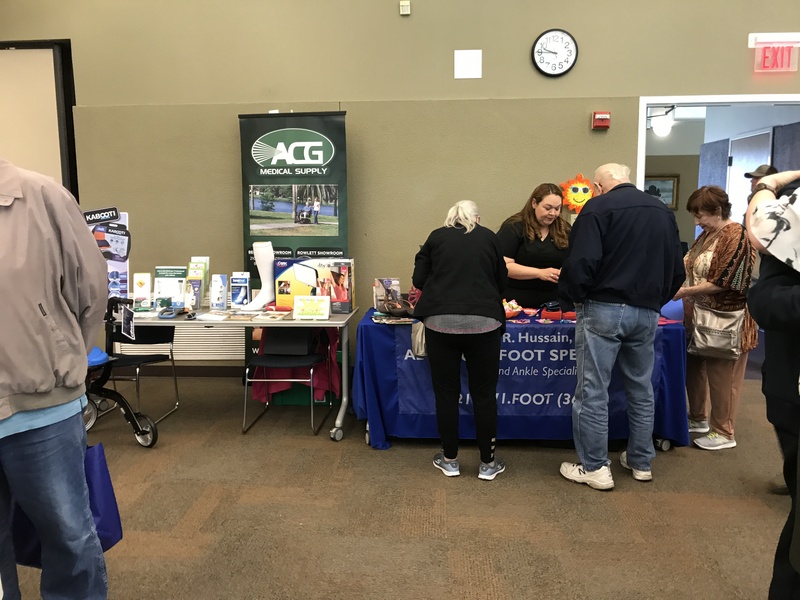 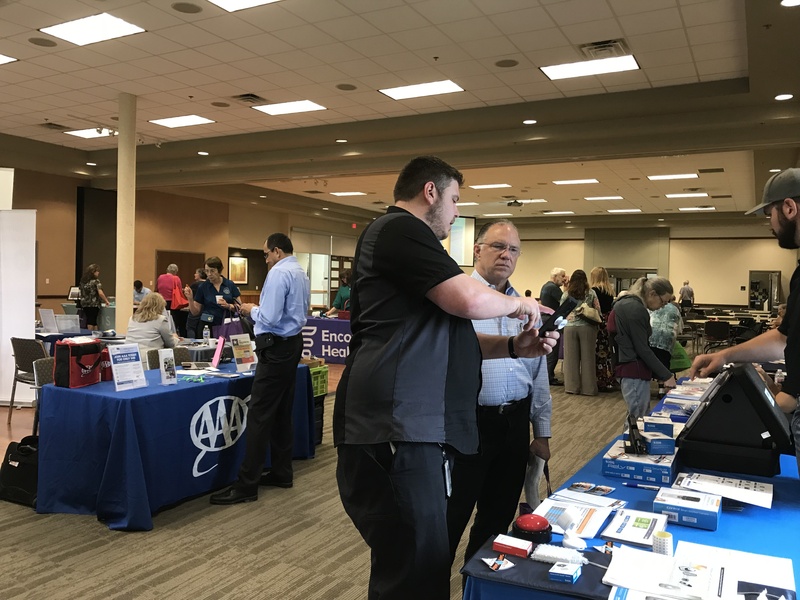 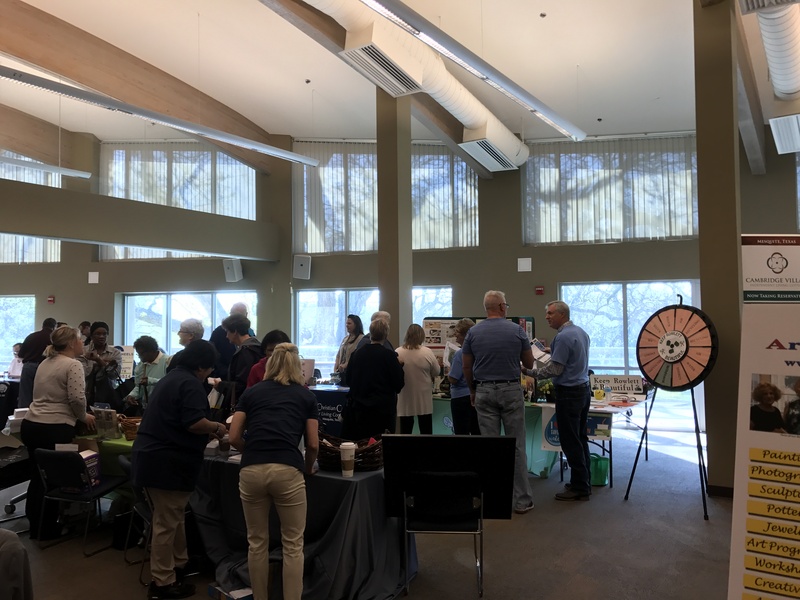 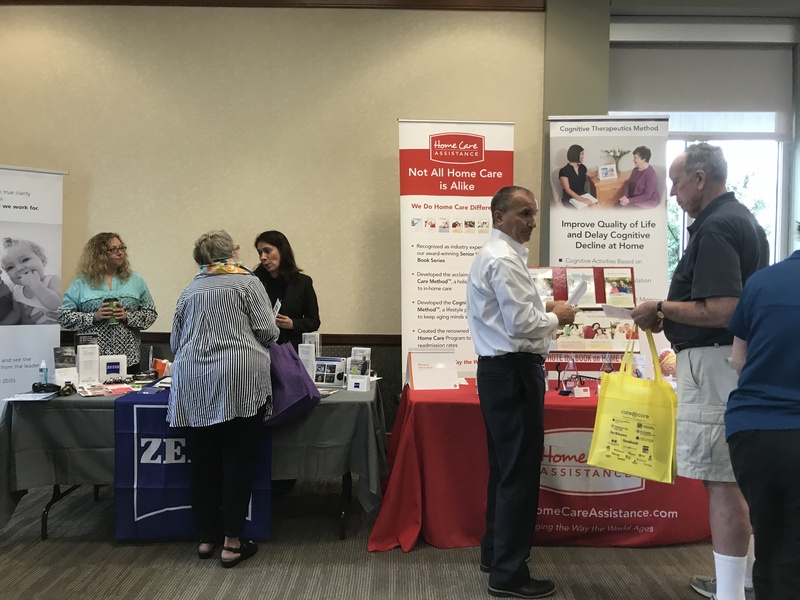 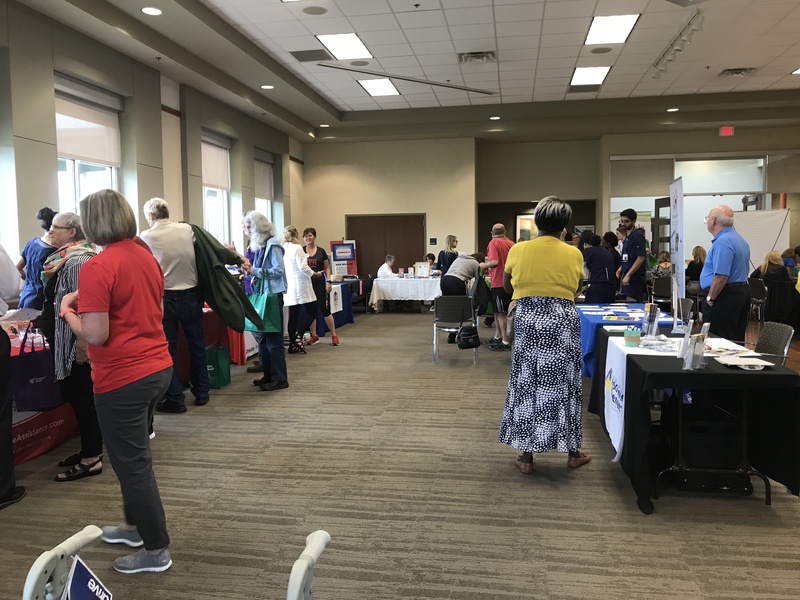 On September 11, 2018 ACG Medical Supply participated in the Fall Prevention Awareness Fair at the Hurst Senior Activities Center. 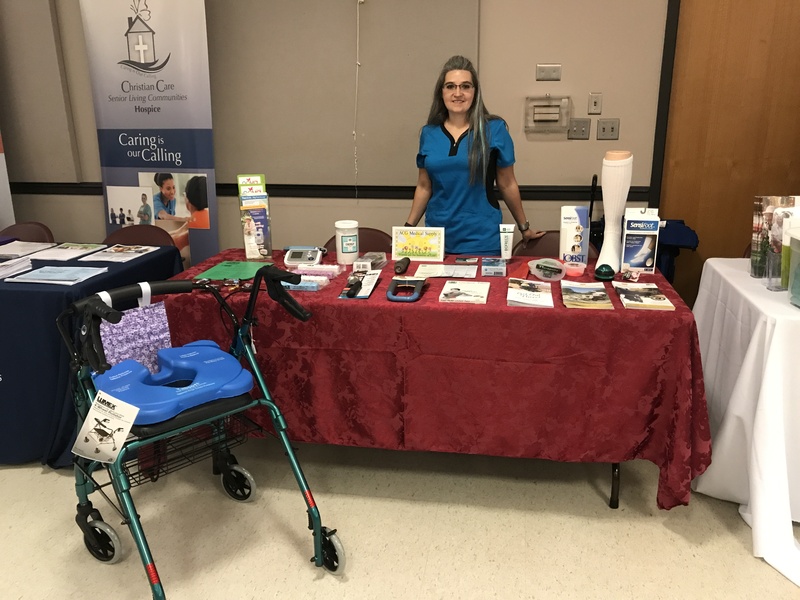 Stephanie brought out several items that help prevent falls in and around the house, as well as at the car. 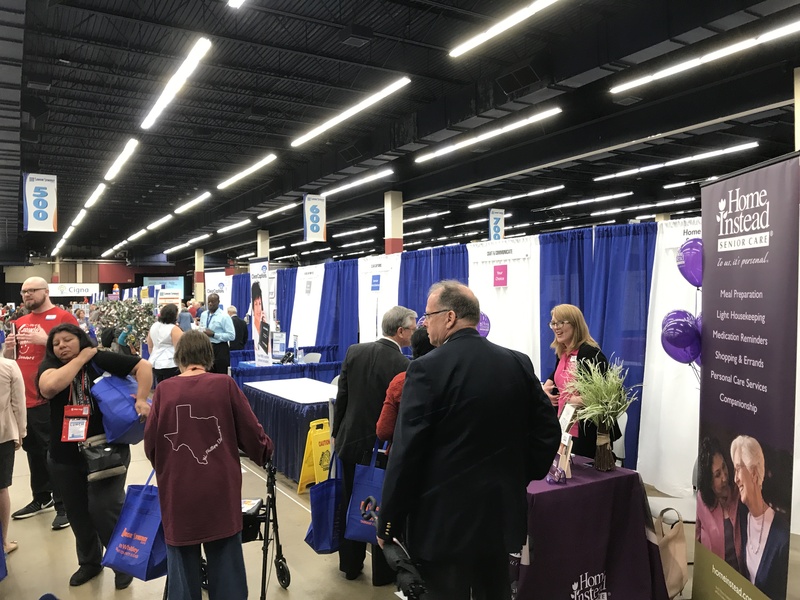 Over one third of all seniors will fall each year. 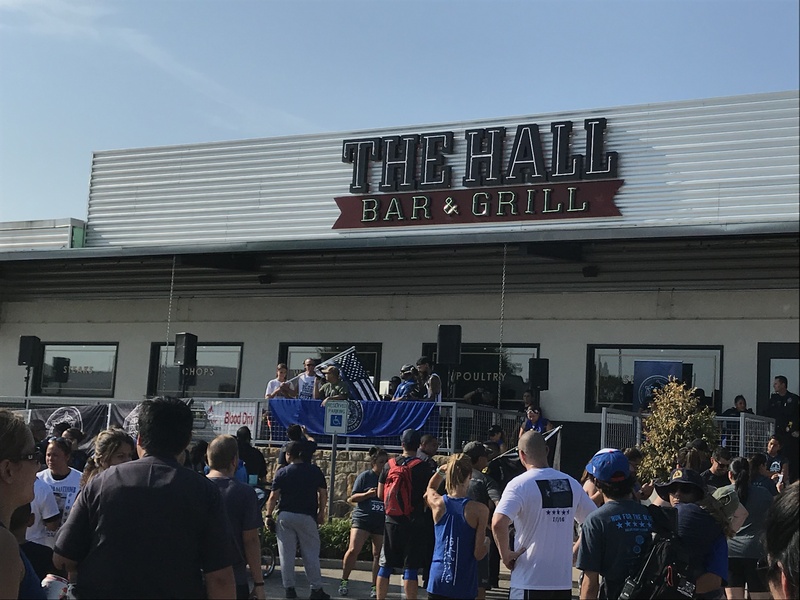 Of those falls, 80% of them occur in the bathroom. 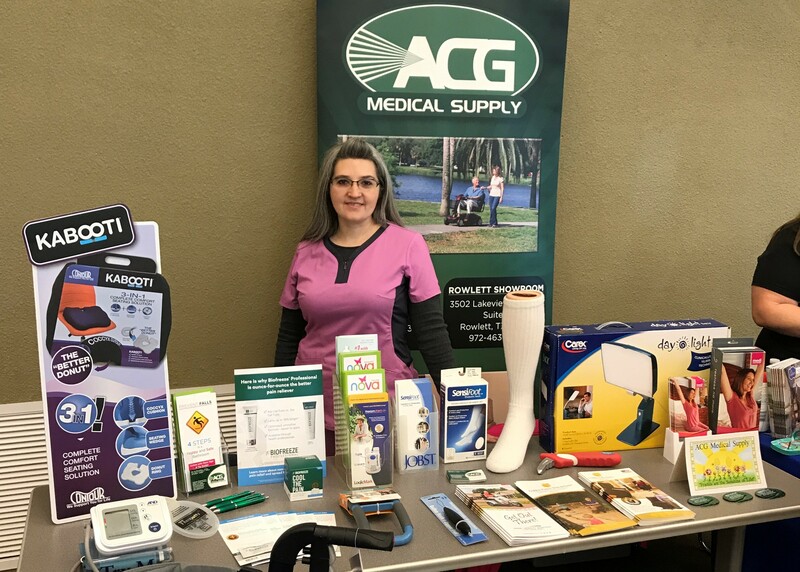 ACG Medical Supply carries items such as slip resistant mats, grab bars, shower stools, bath benches, and hand held shower nozzles to help prevent falls in the bathroom. 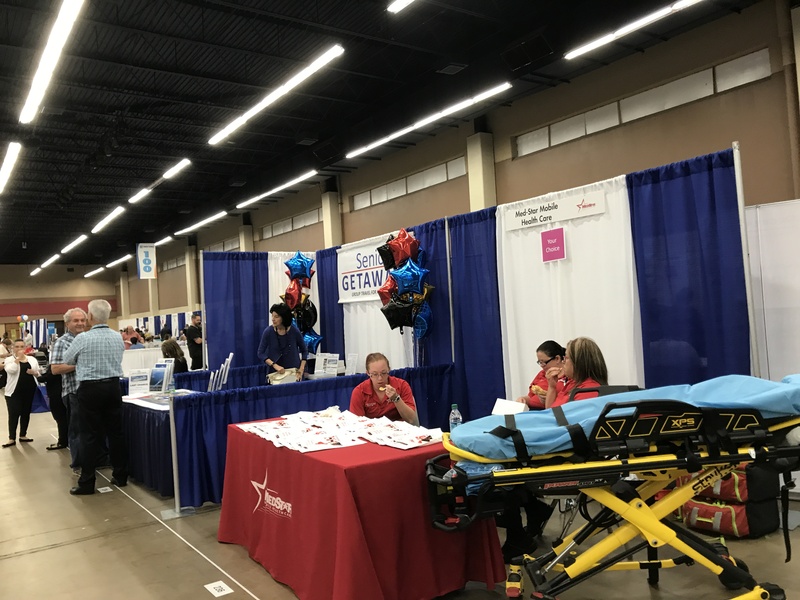 For other areas, such as getting in and out of the car, off the couch, or off the floor if you have fallen, there are different kinds of gait belts, handy handles and grab bars. 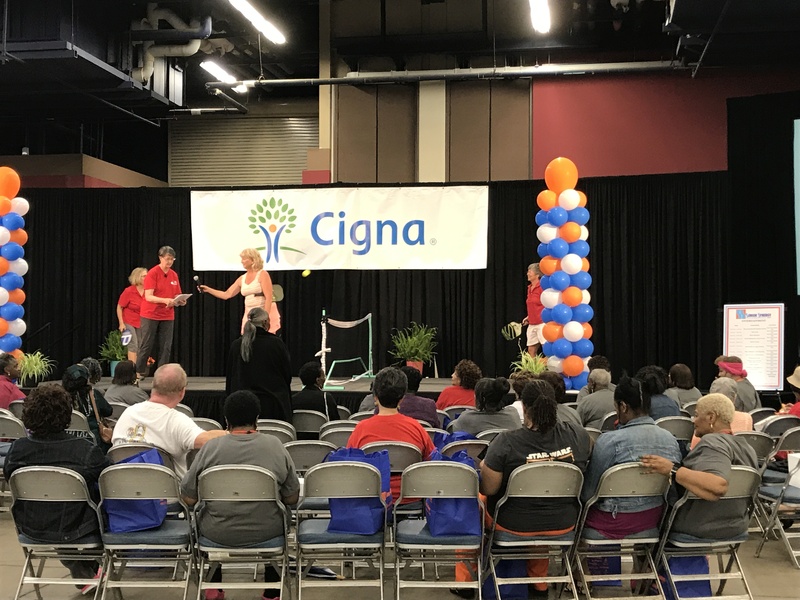 All of the staff members are trained on how to use each of the products and are helpful in product demonstration and education. 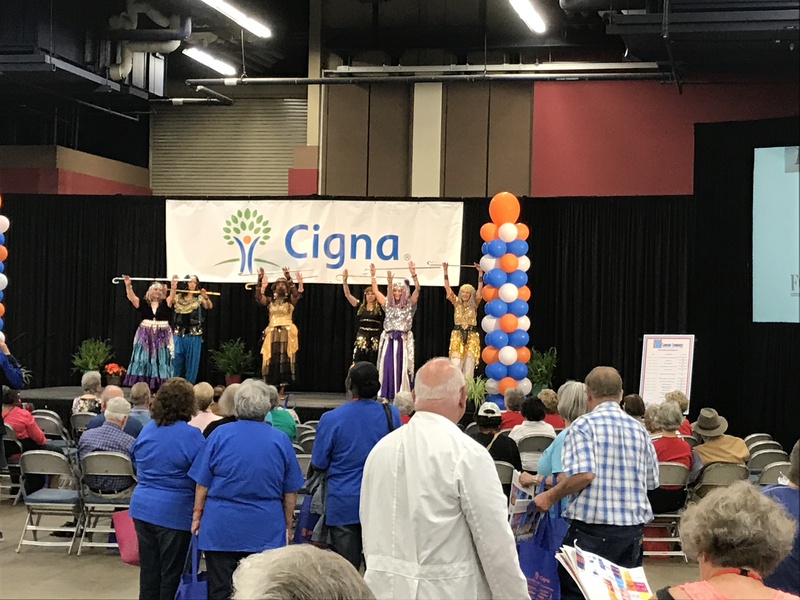 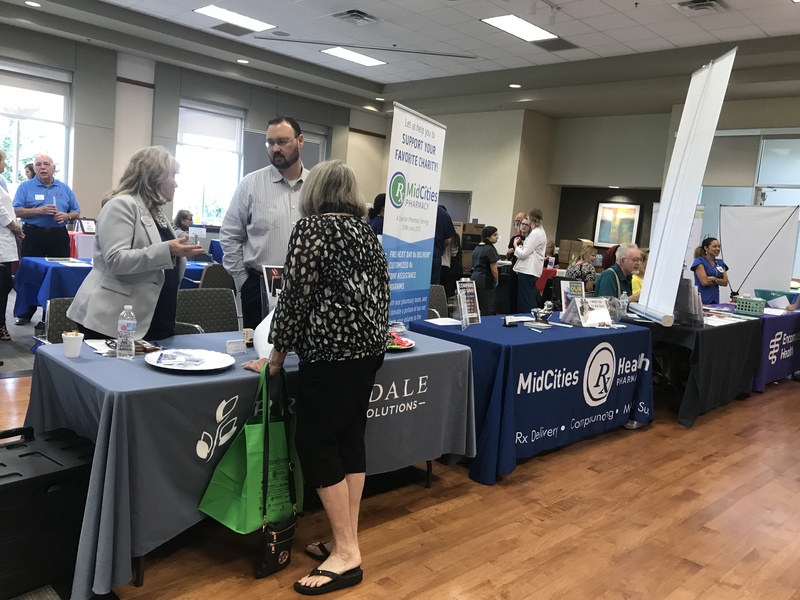 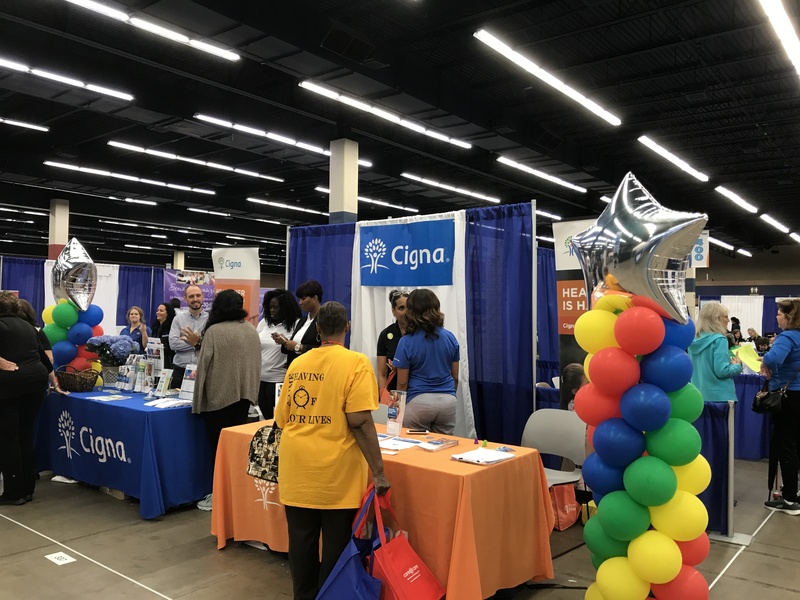 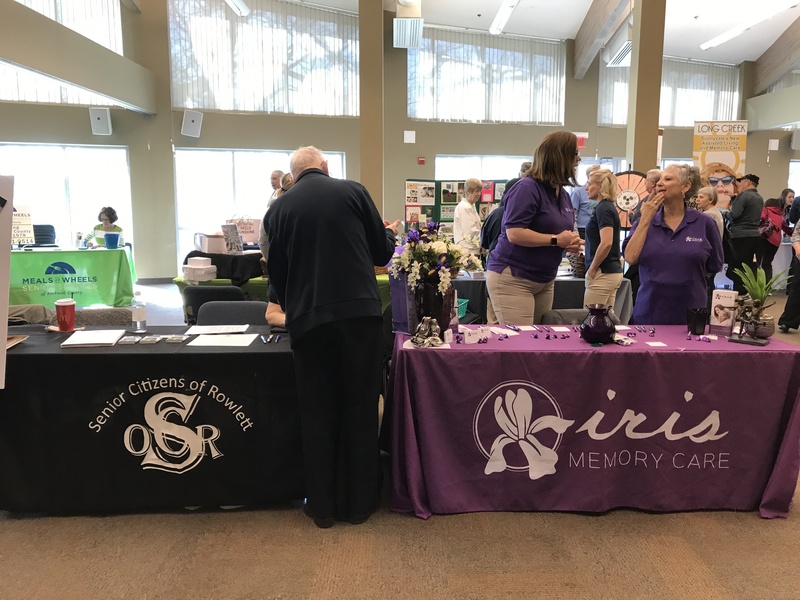 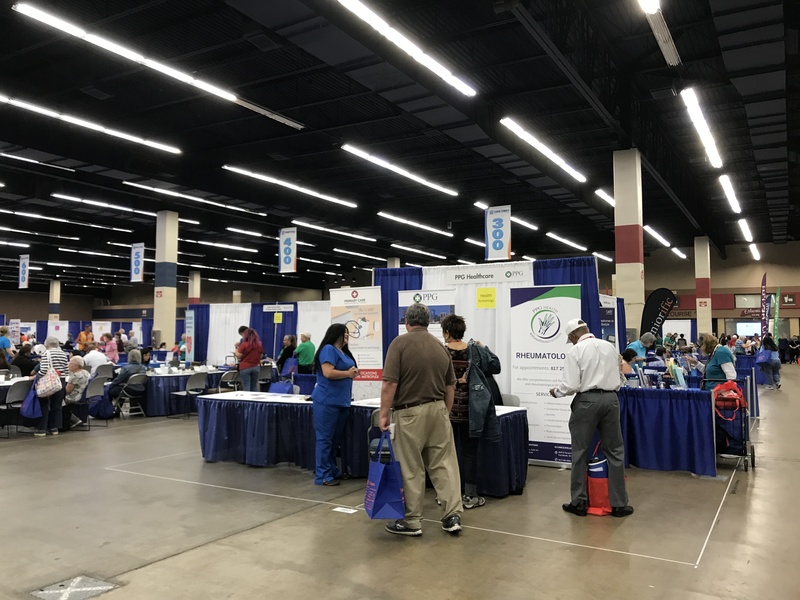 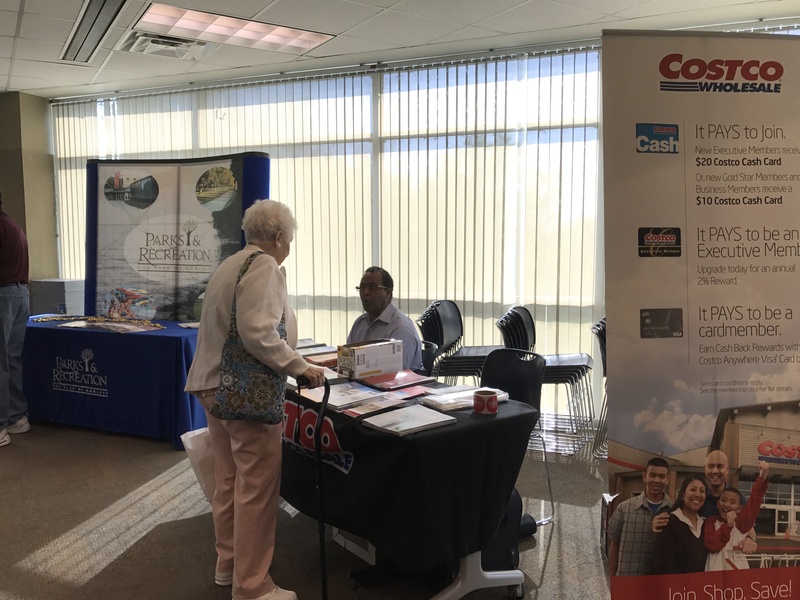 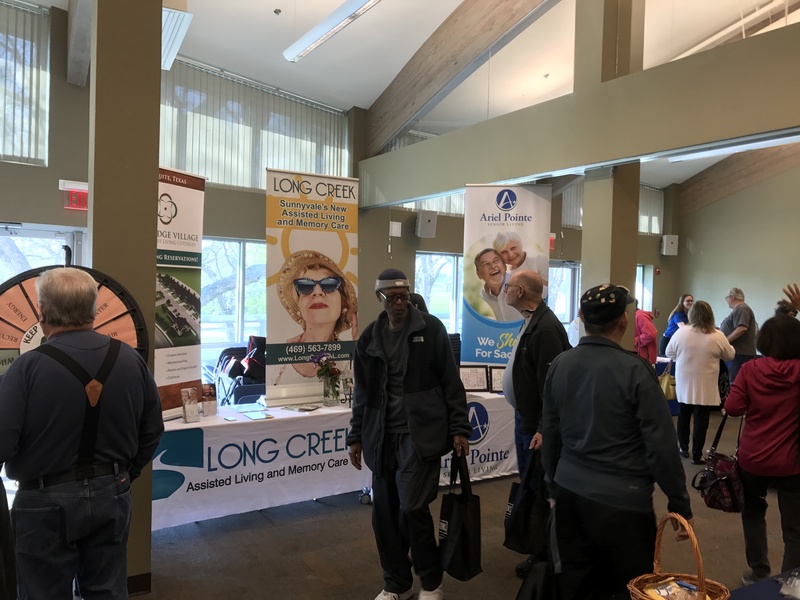 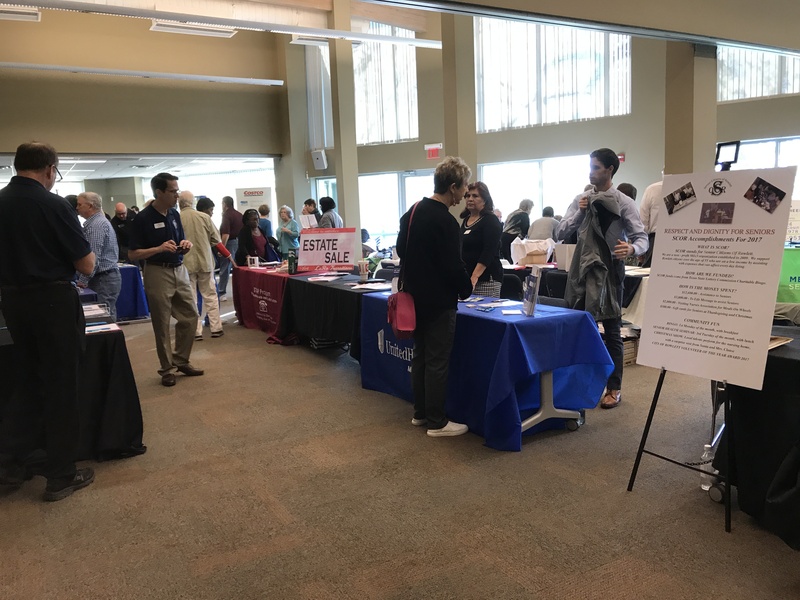 On May 4th, ACG Medical Supply participated at the Senior Synergy Expo at the Will Rogers Complex. 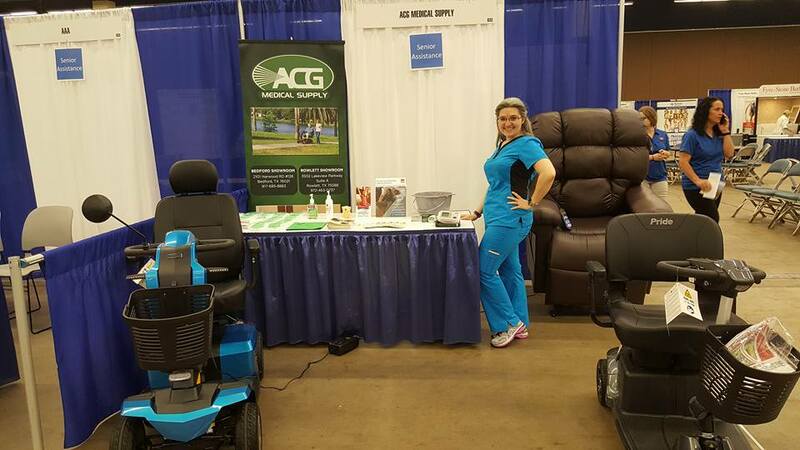 Stephanie and Kristin brought out the scooters and a lift chair for all of the participants to try out! 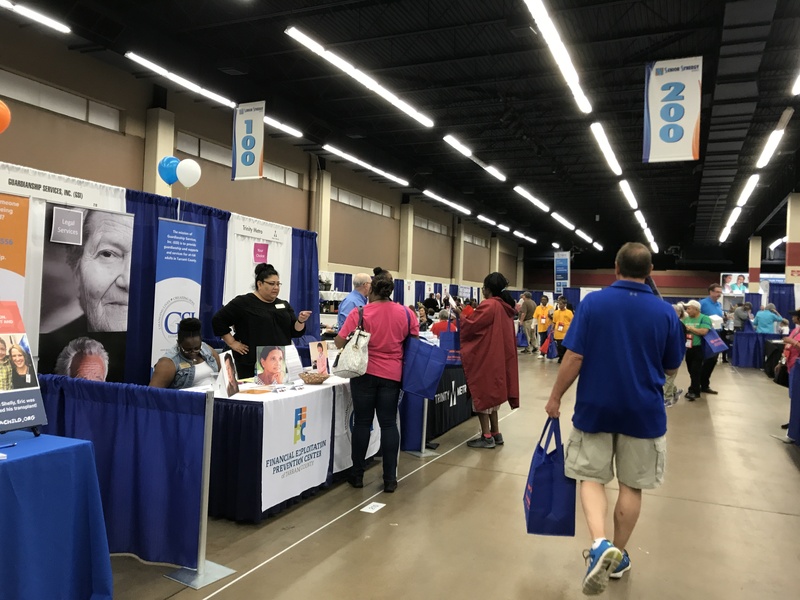 Just like always, we handed out some awesome freebies for everyone that visited our table. 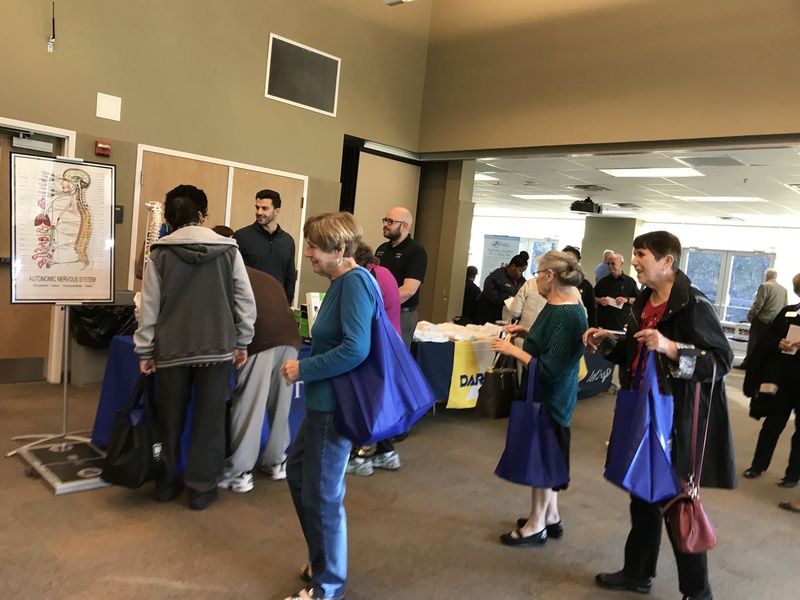 We also did free blood pressure readings and donated some nice door prizes to the event. 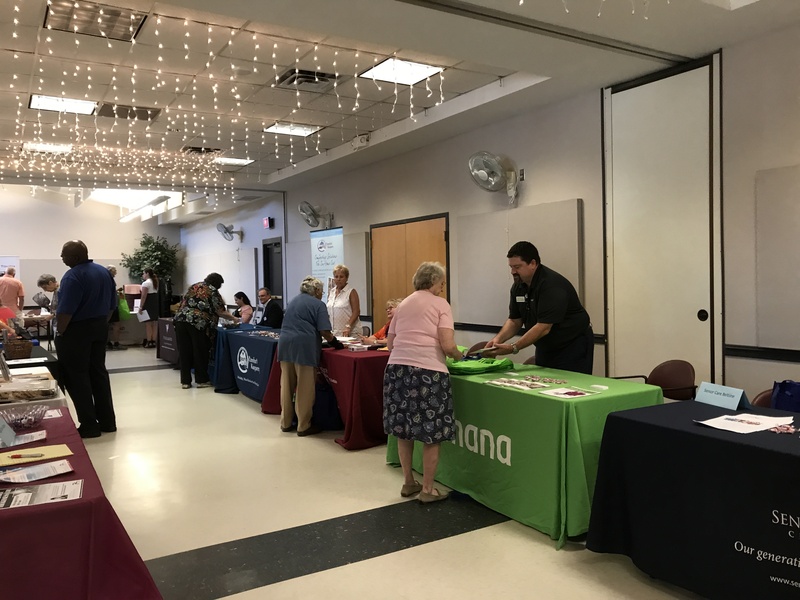 Seniors were also given literature on some helpful household items for a safer, more active senior lifestyle. 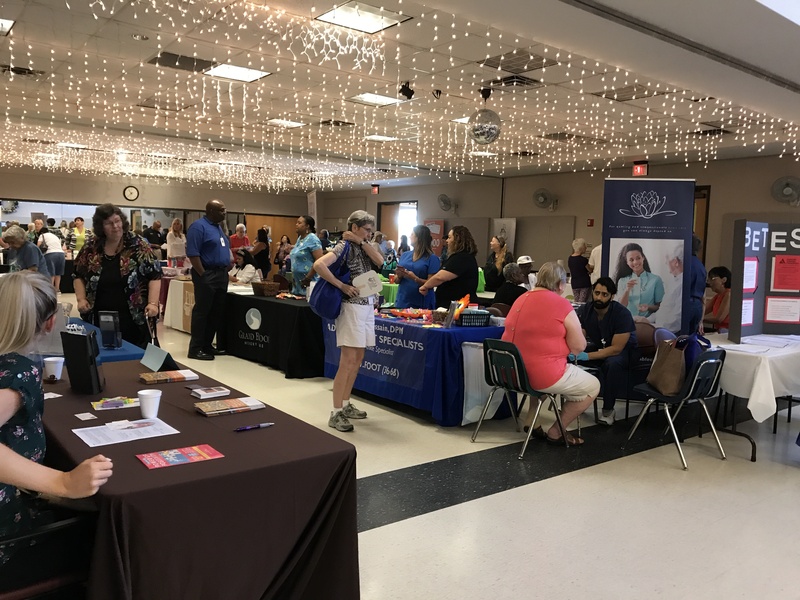 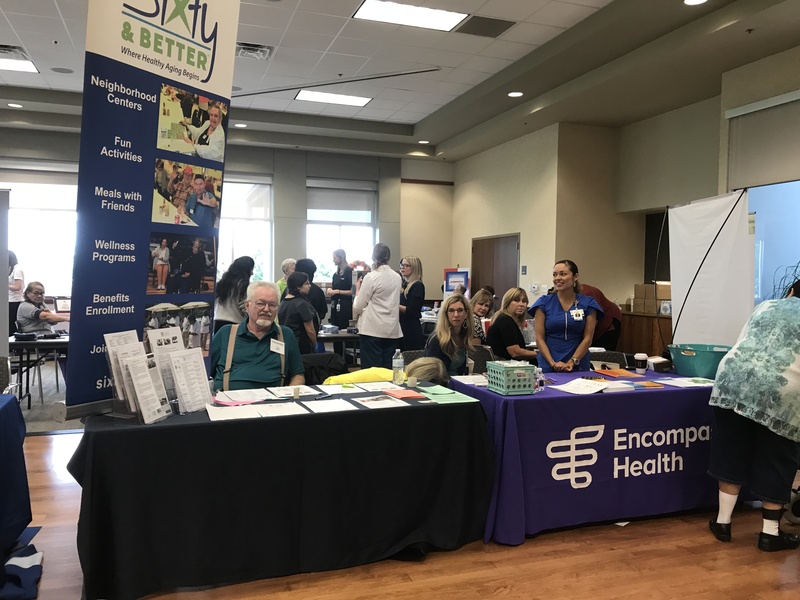 On September 6th, ACG Medical Supply participated at the Carnival Health Fair at Liberty Heights in Rockwall. 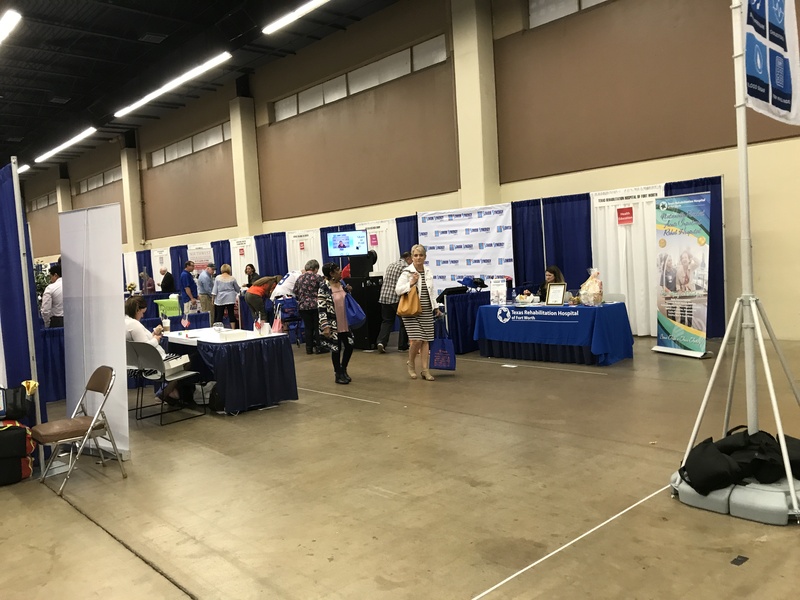 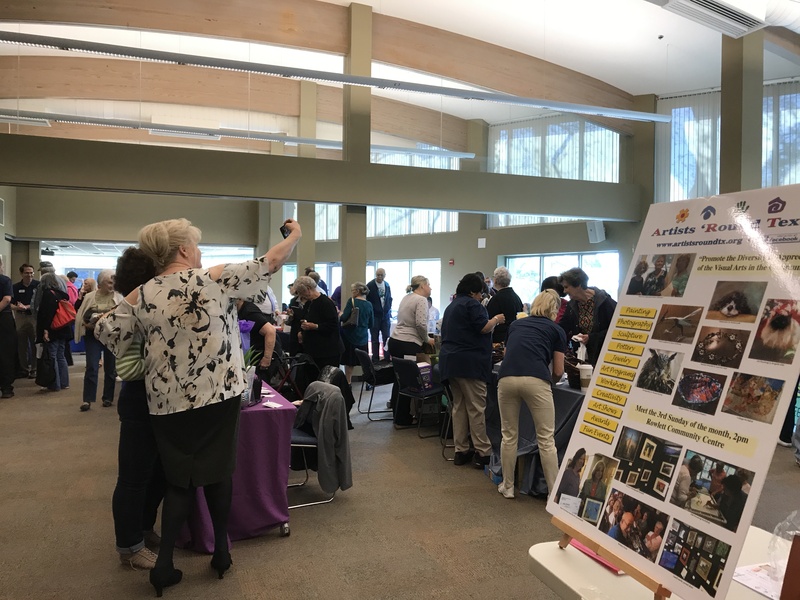 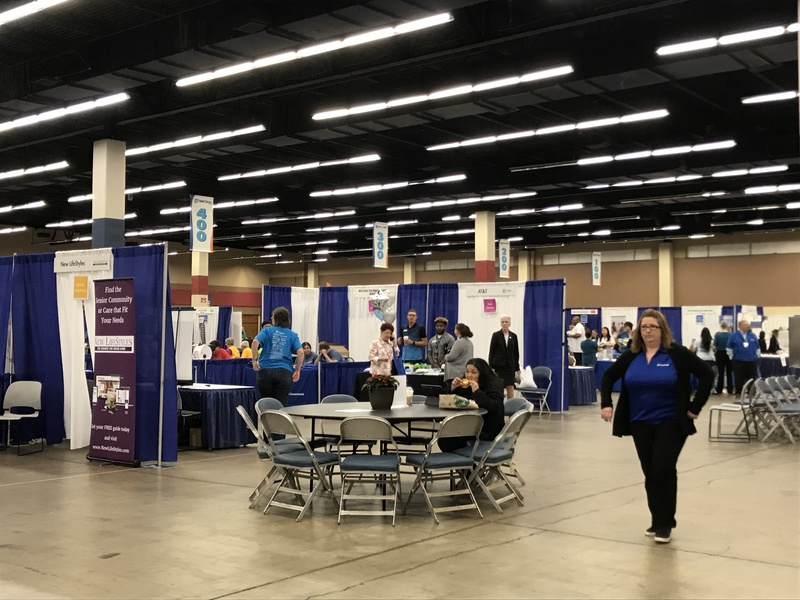 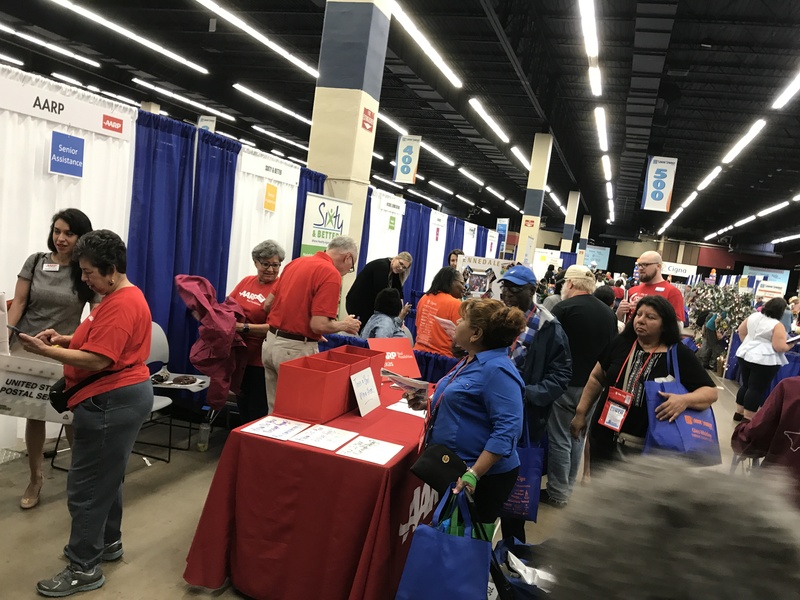 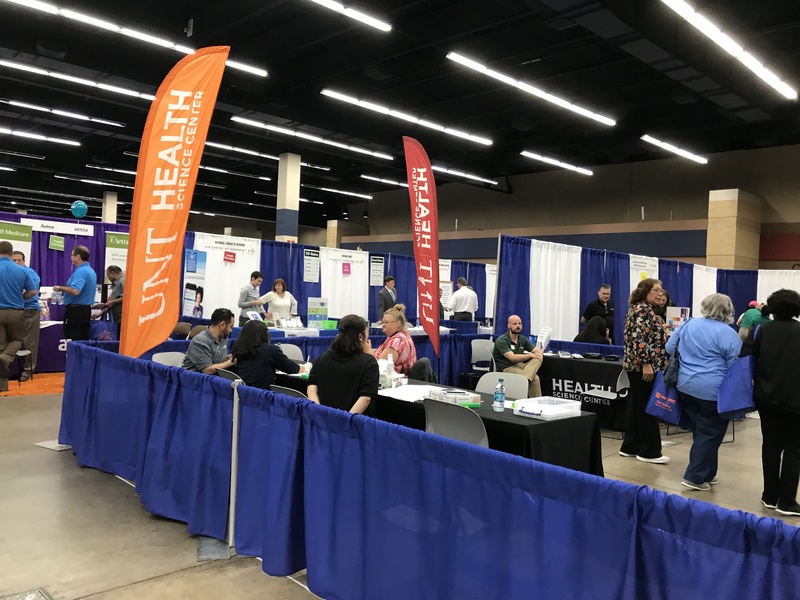 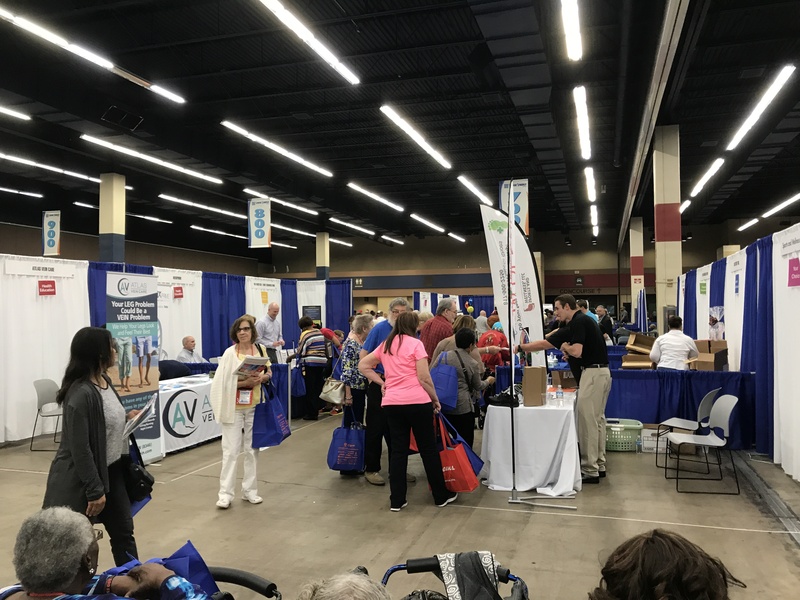 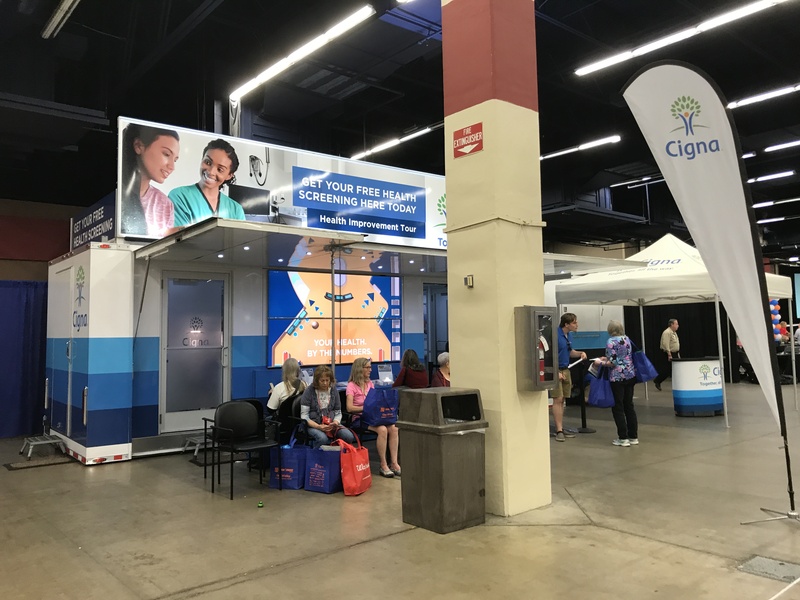 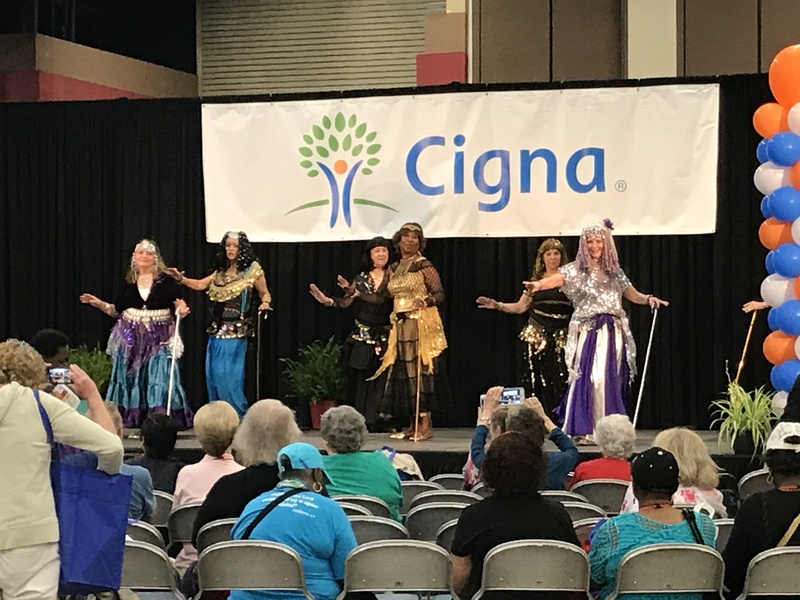 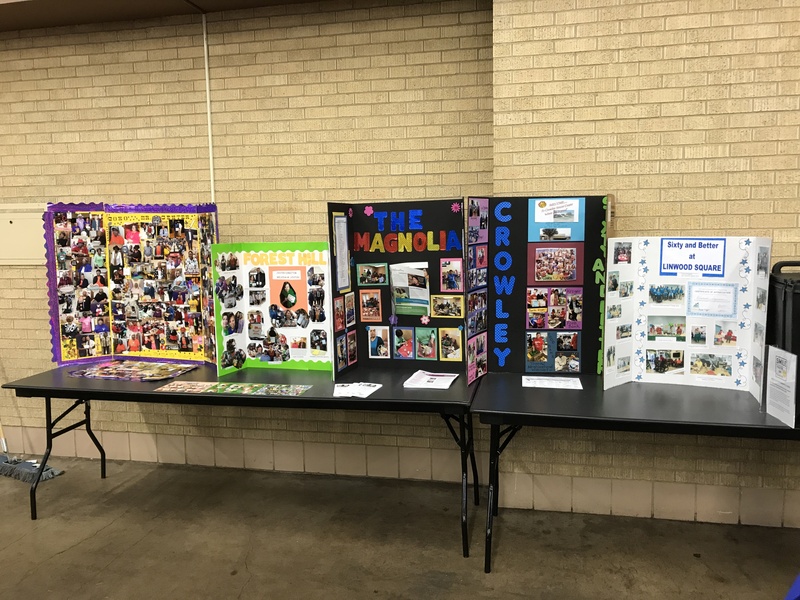 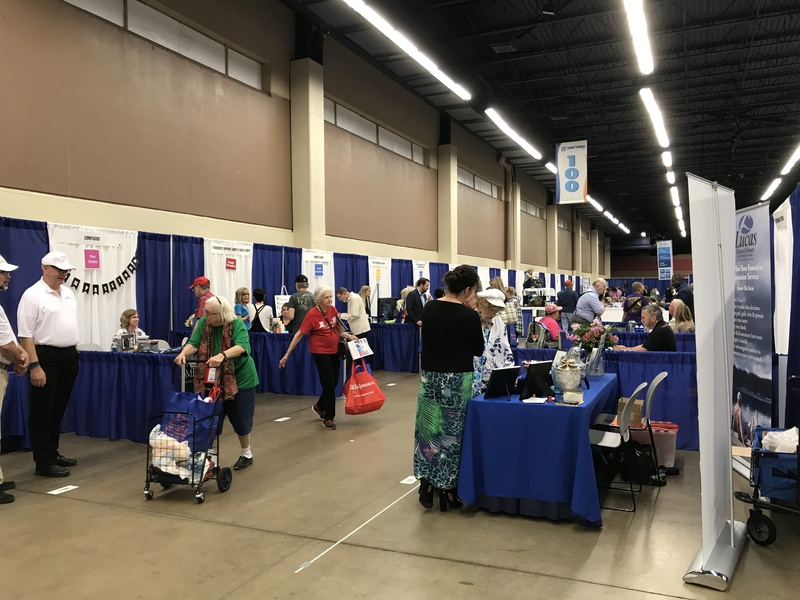 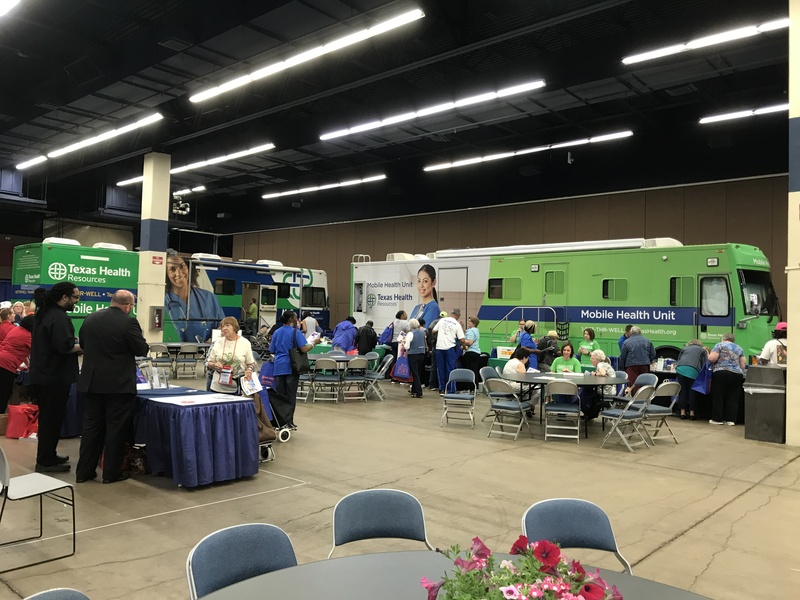 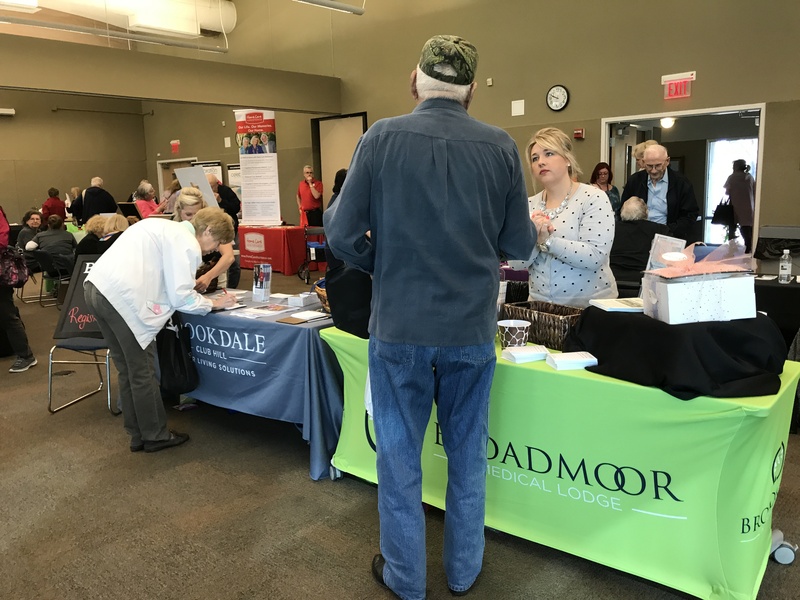 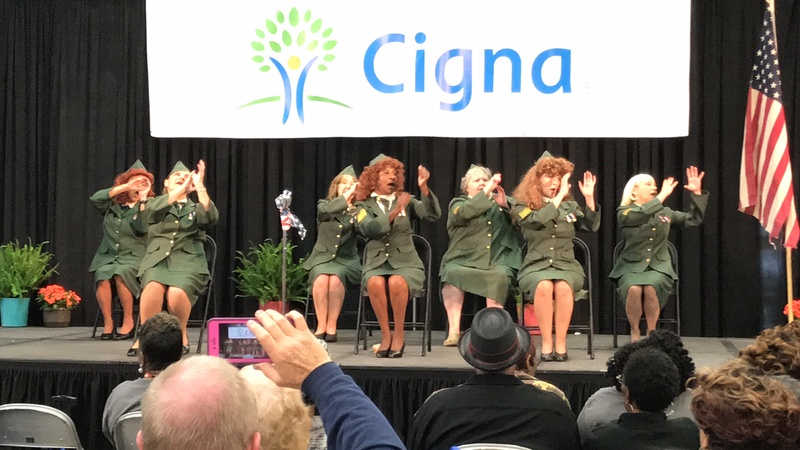 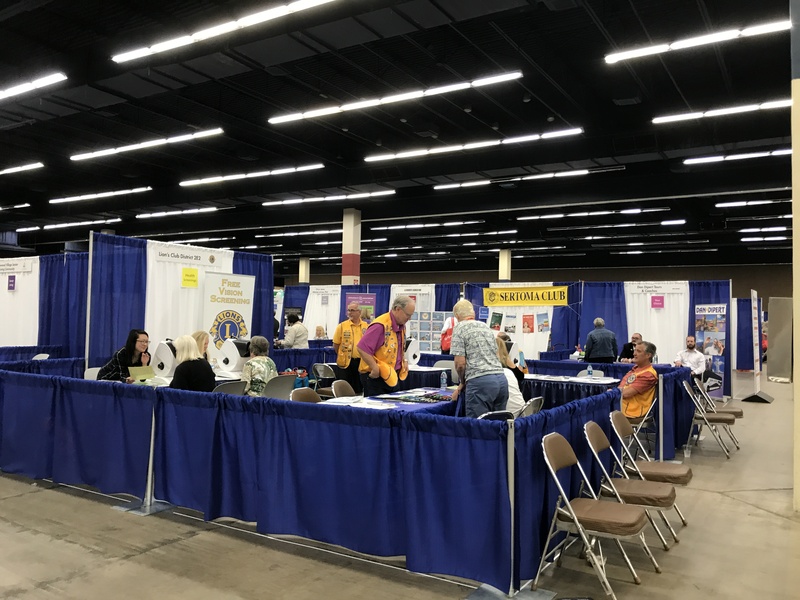 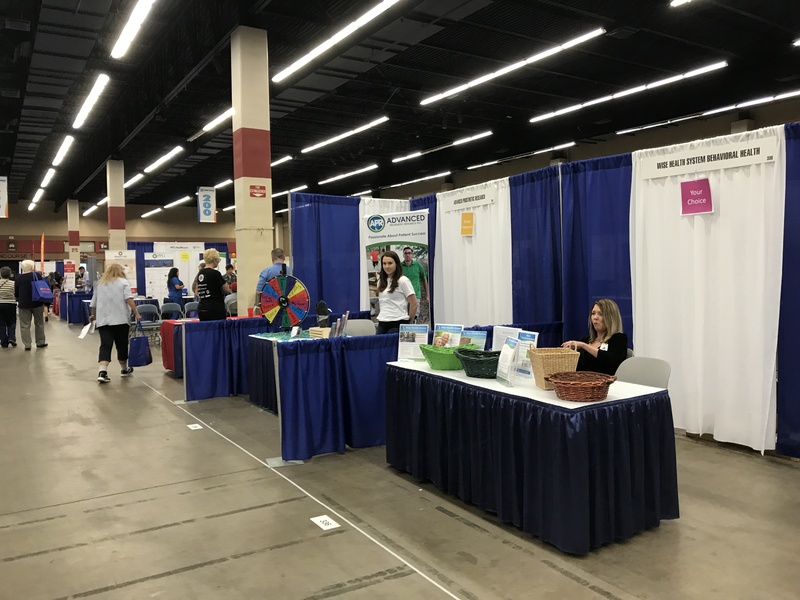 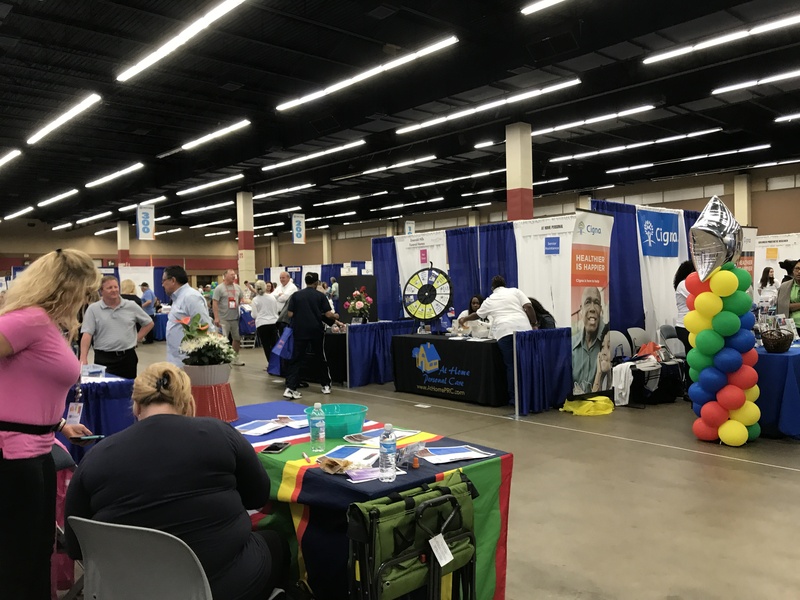 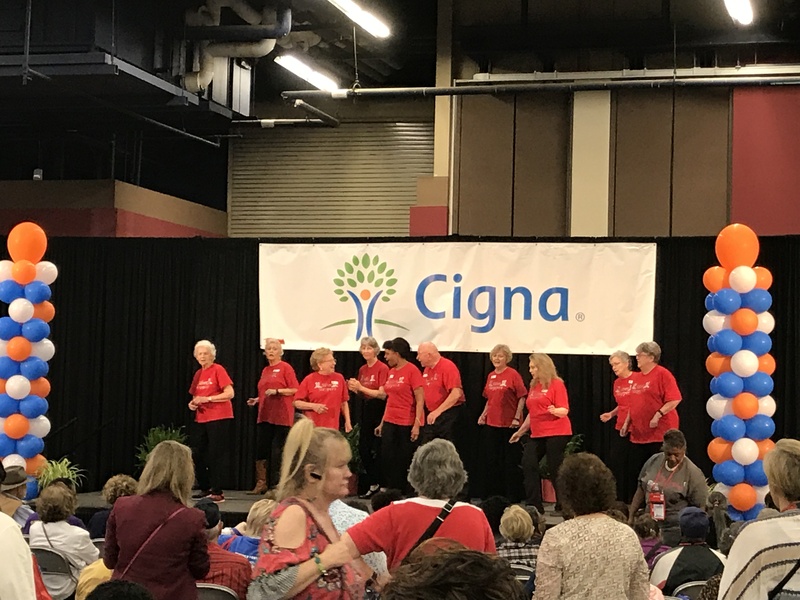 This fair was designed to help seniors have a proactive and healthy lifestyle for a long and healthy life! 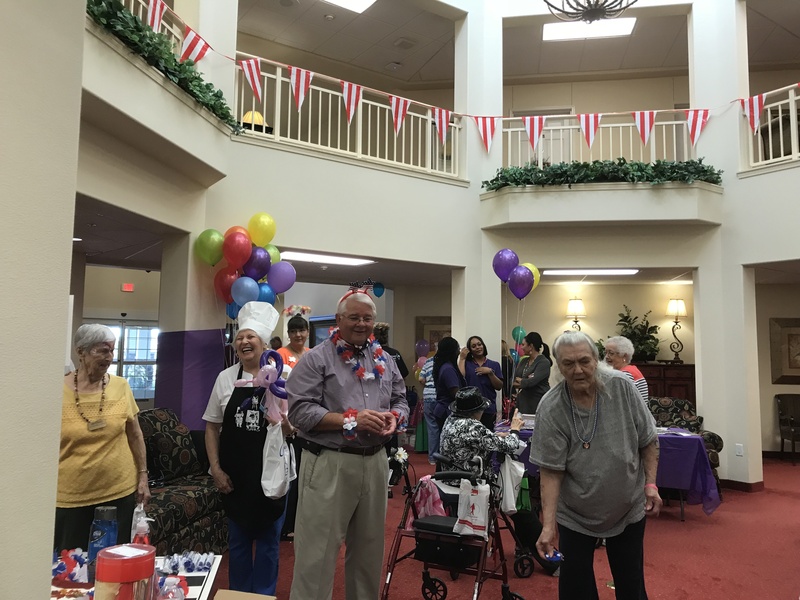 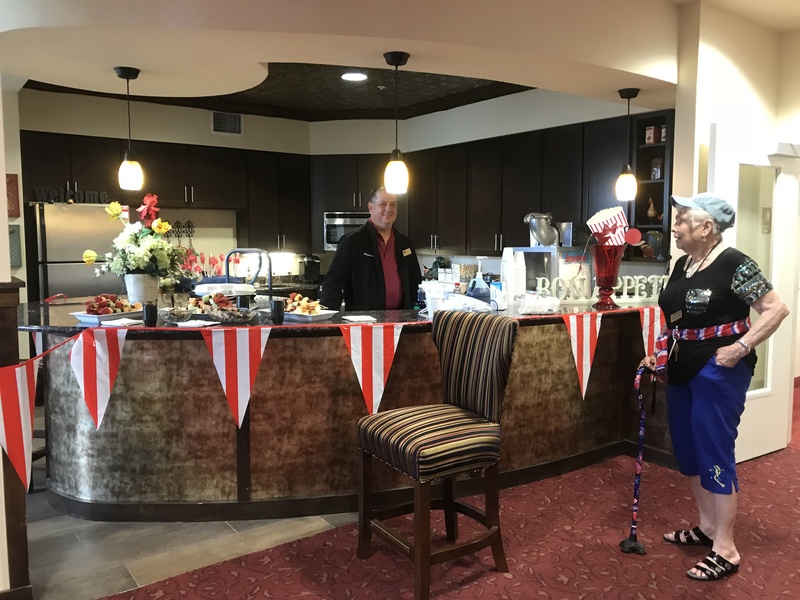 Stephanie and Felipe had a blast playing the ping pong toss game with all of the residents and visitors. 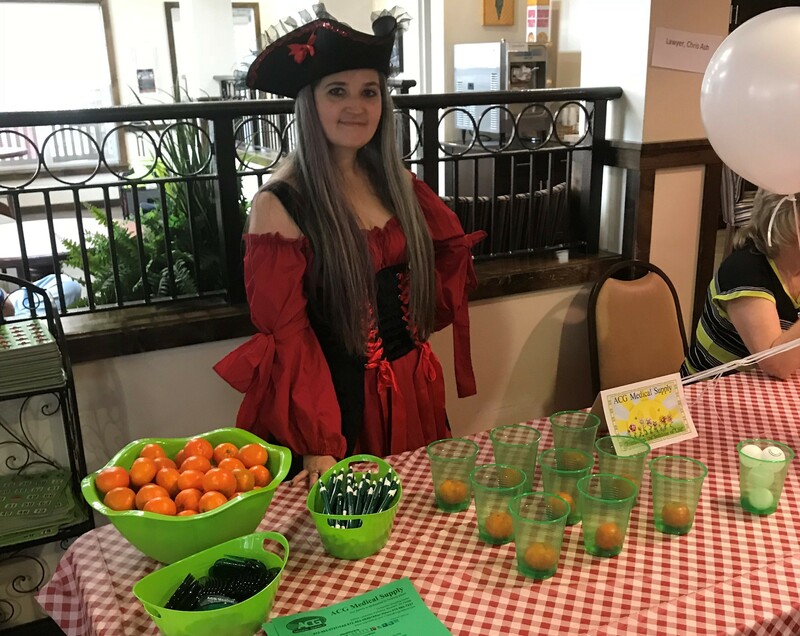 Everyone that played received a prize! 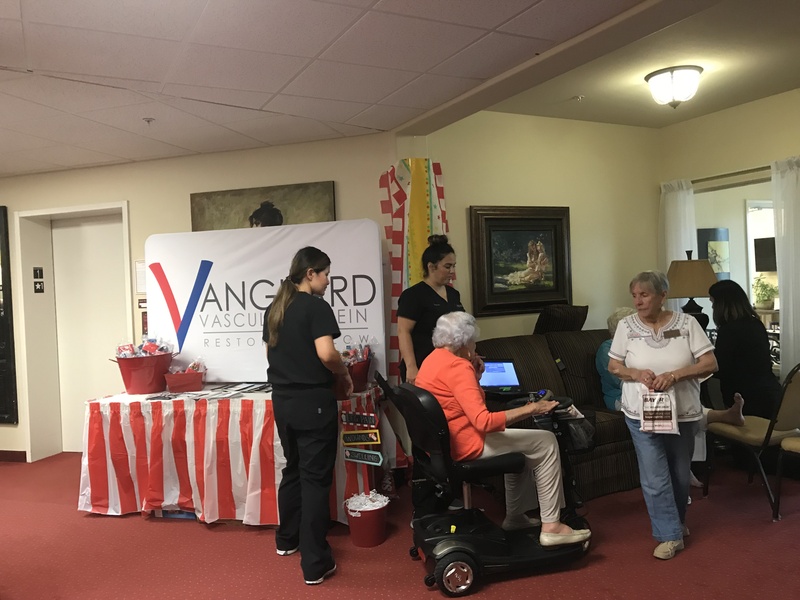 We brought along our monitor for free blood pressure readings. 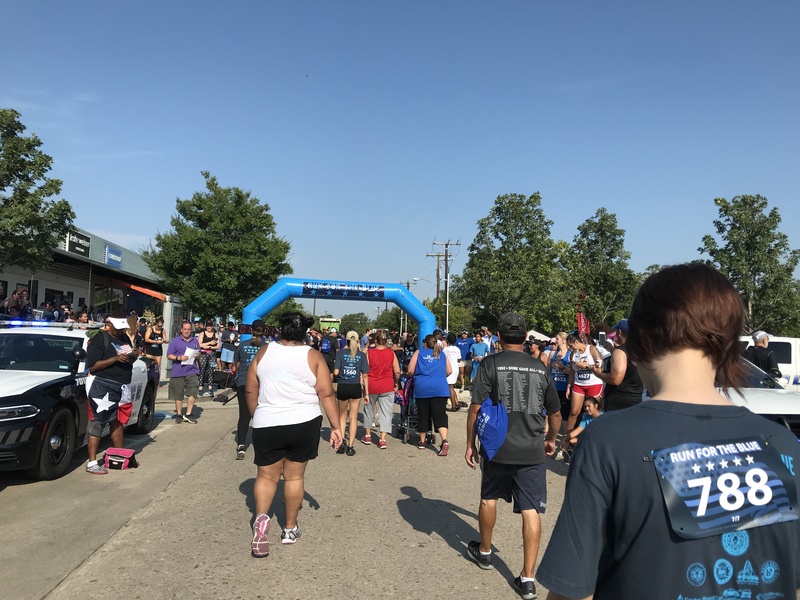 Another thing we did at this event was tighten and adjust the breaks on walkers to ensure they were as safe as can be. 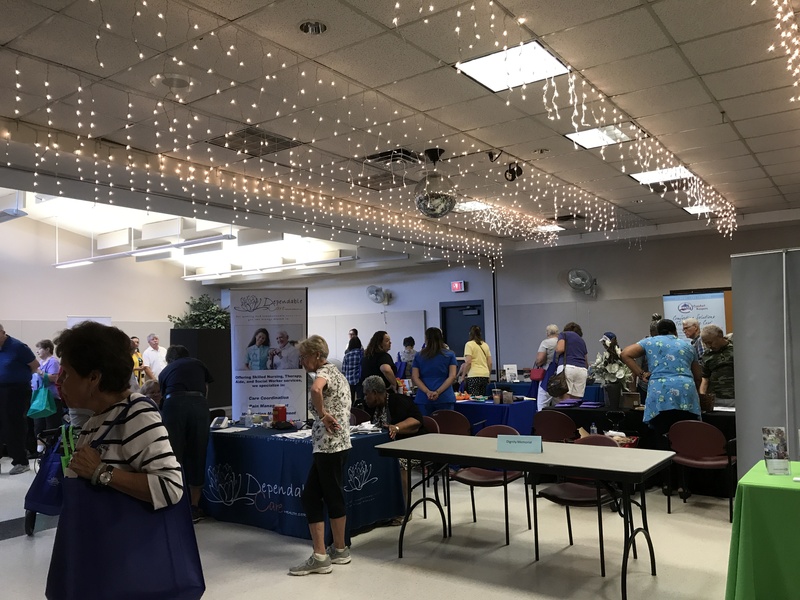 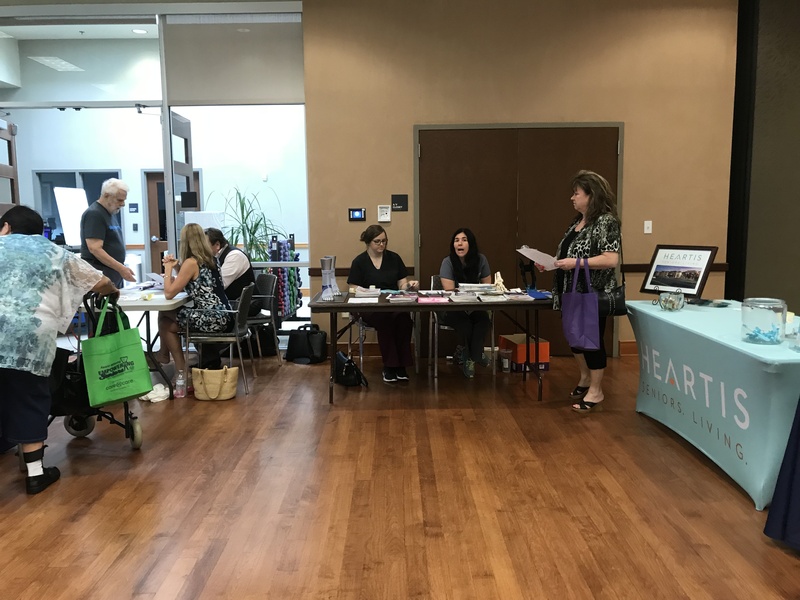 On July 26th, ACG Medical Supply participated in the Garland Senior Health Fair at the Garland Senior Health Center. 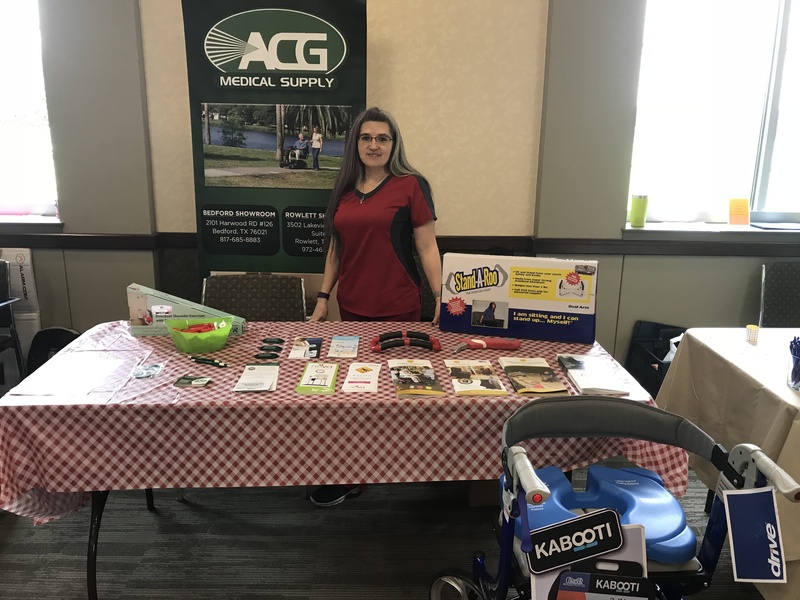 Stephanie stopped in with products that are helpful in getting up and about in the community. 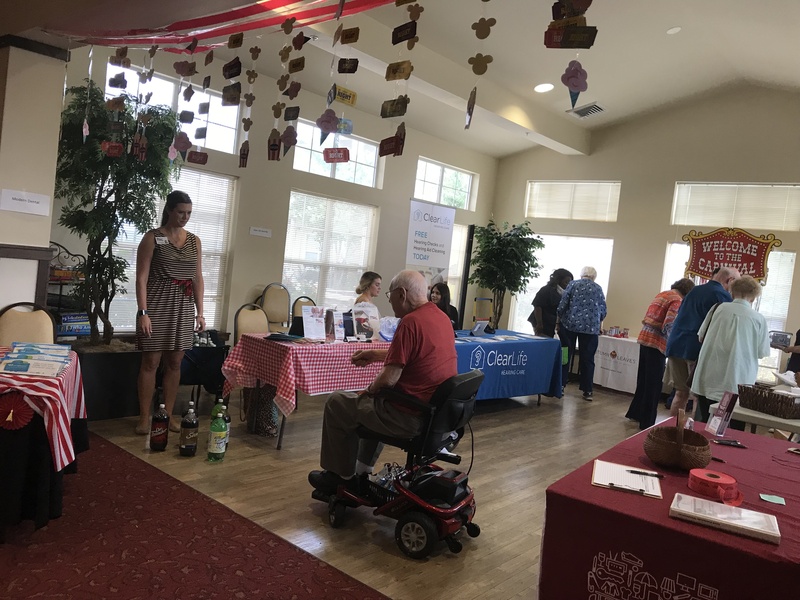 She also brought items for therapy and home helpers. 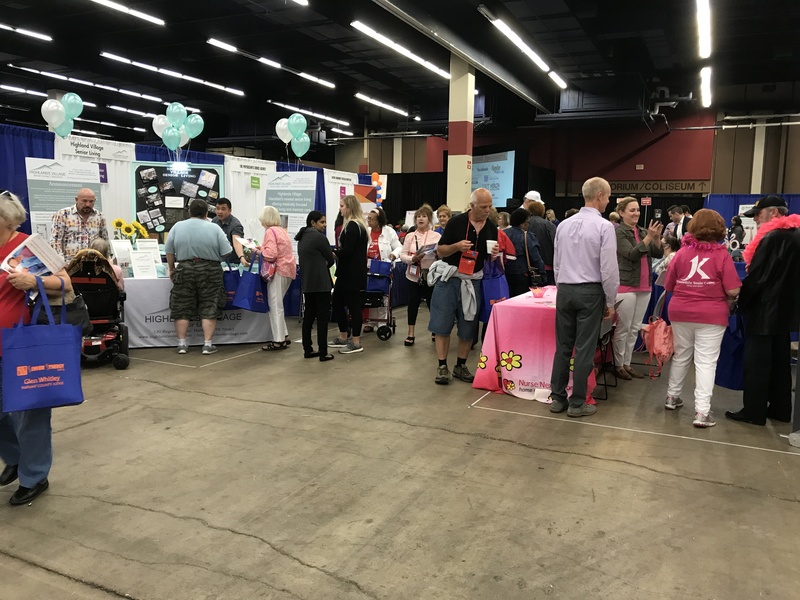 As always, we handed out some fabulous freebies for everyone that visited our table. 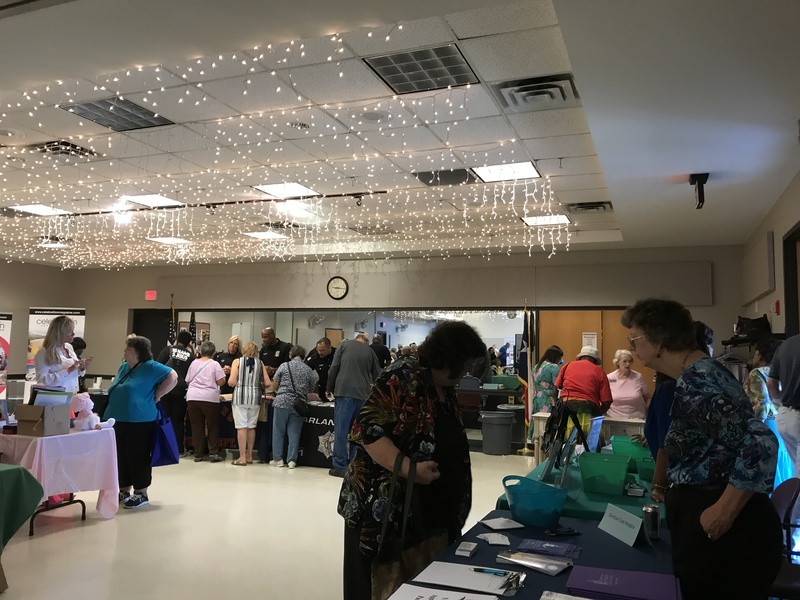 We also did free blood pressure readings and donated a few door prizes to the event. 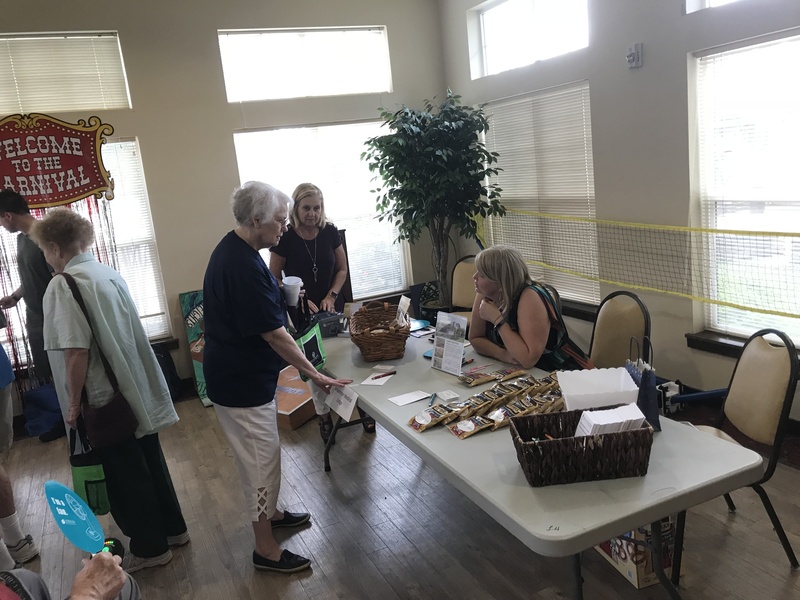 Seniors were also given literature on some helpful household items for an active senior lifestyle. 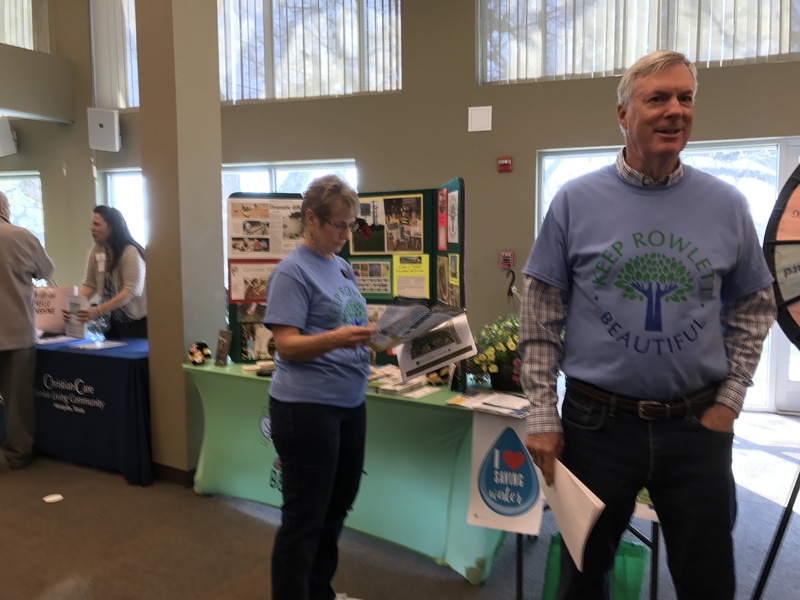 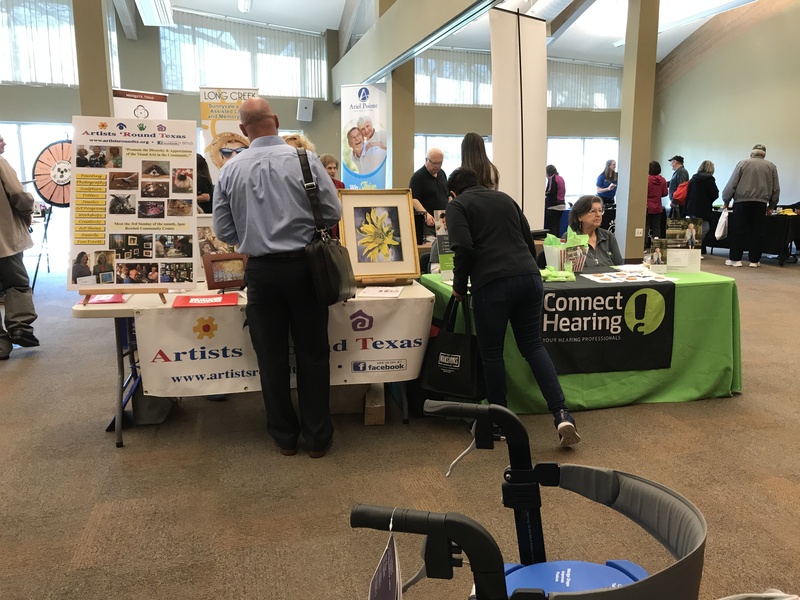 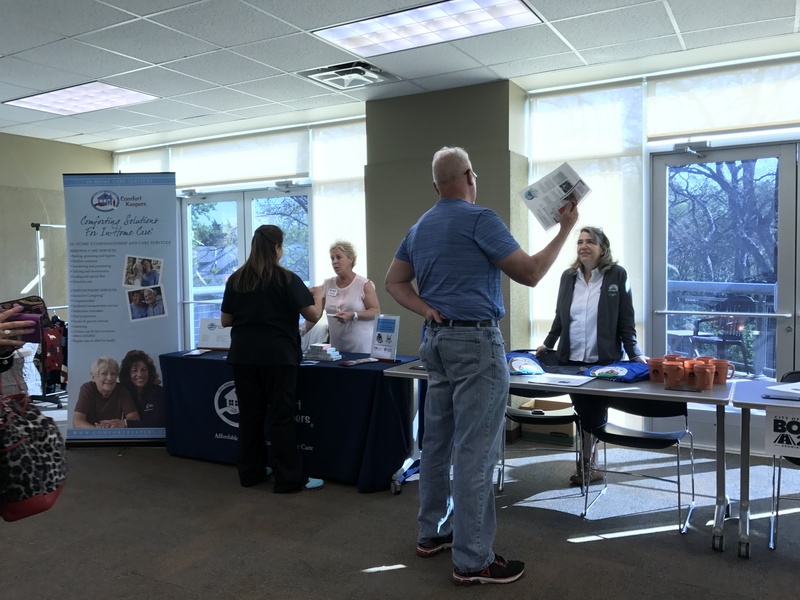 On April 10th, ACG Medical Supply participated at the Rowlett Senior Health Fair at the Rowlett Community Centre. 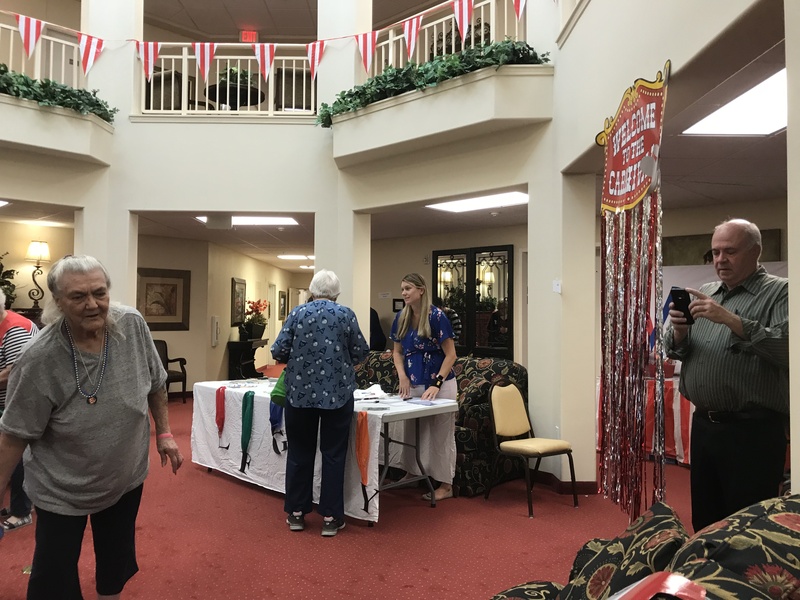 Stephanie displayed and educated seniors on safer lifestyle products. 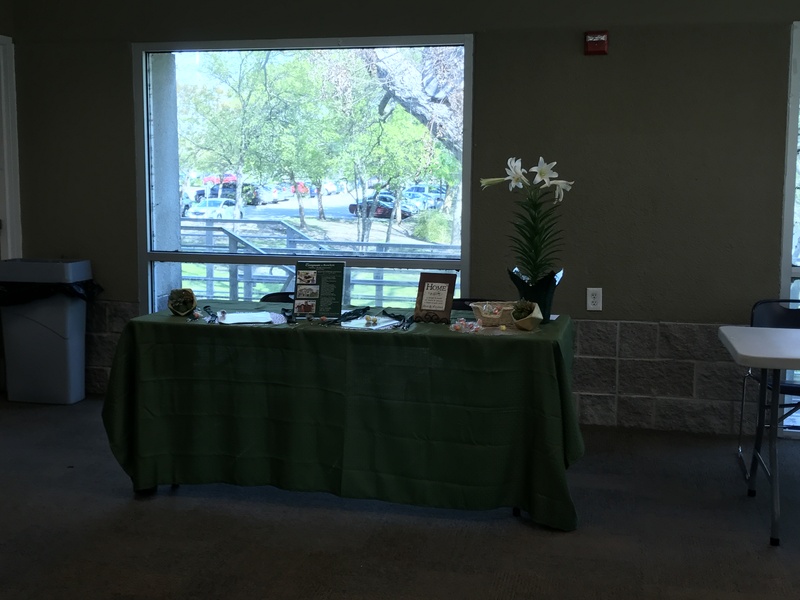 As always, we demonstrated several items to make senior life easier. 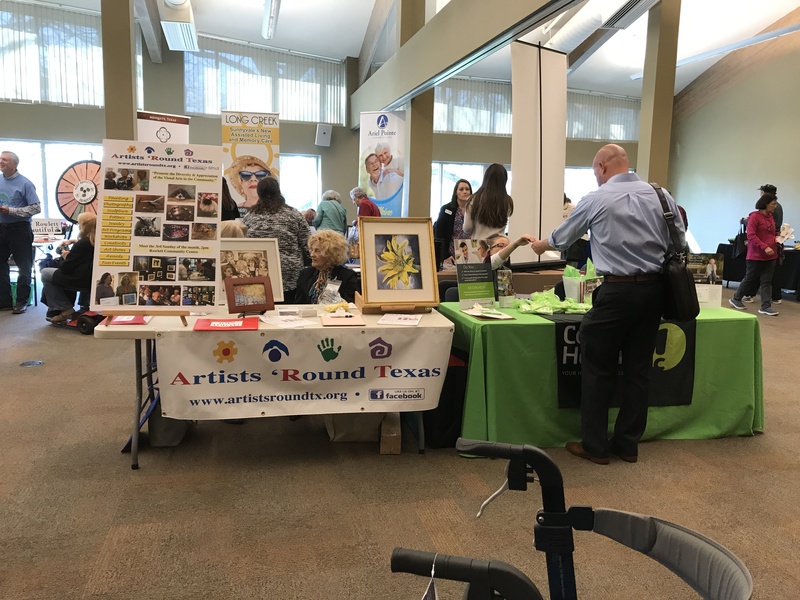 Participants were able to try out our rollator and Kabooti cushion. 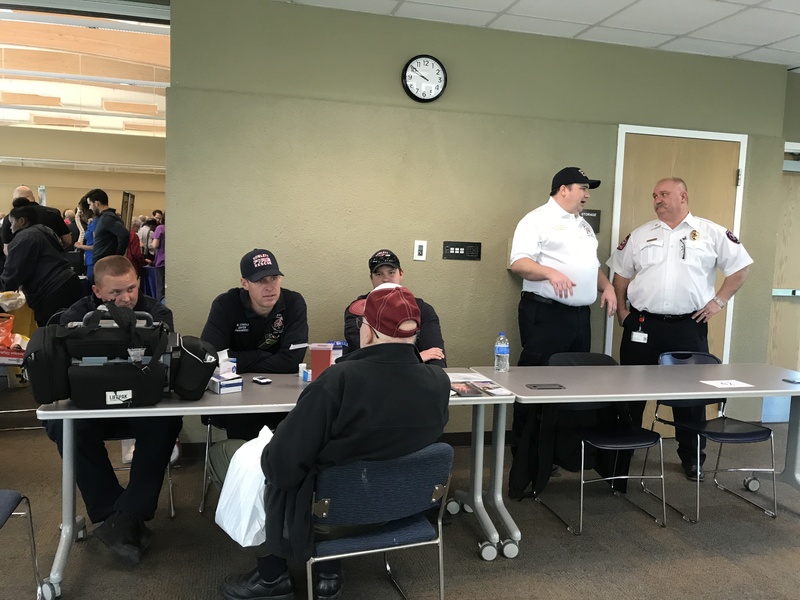 We also did free blood pressure readings. 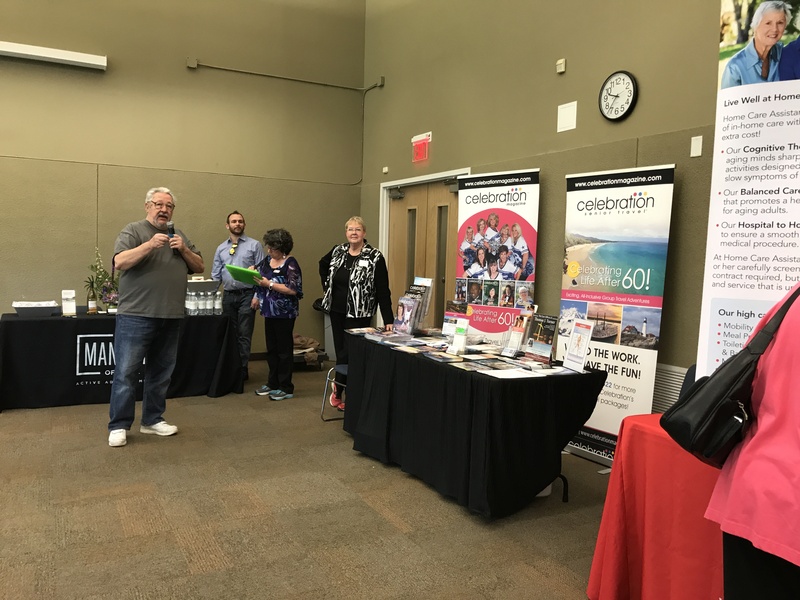 Of course, we had some free goodies and gave away a a few door prizes.